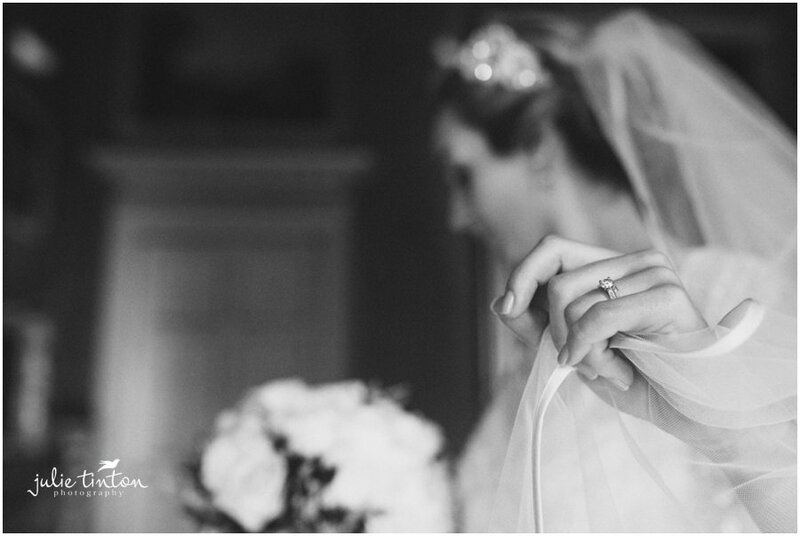 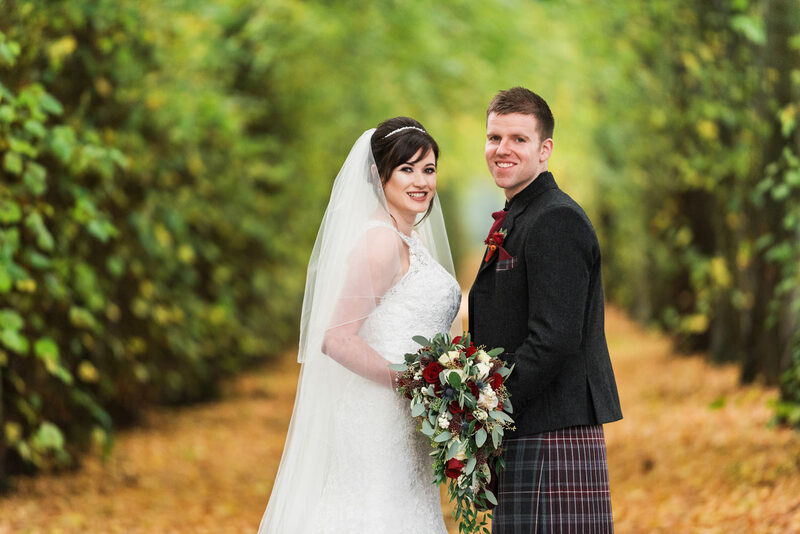 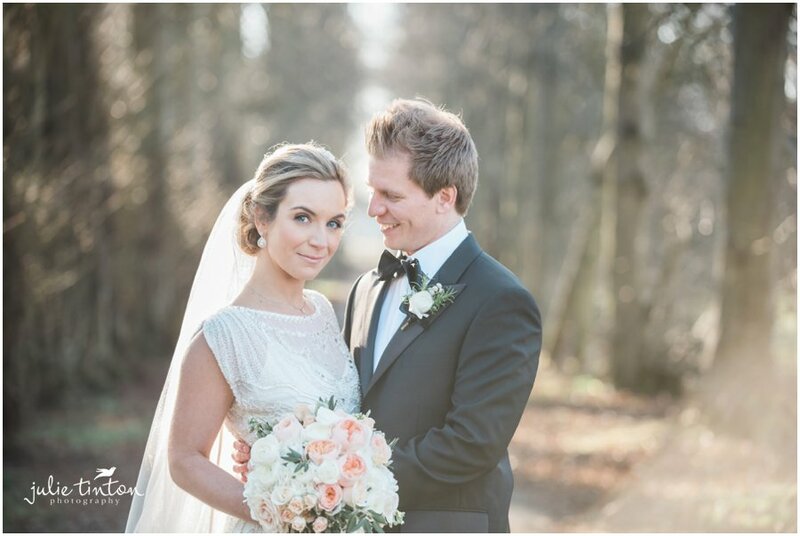 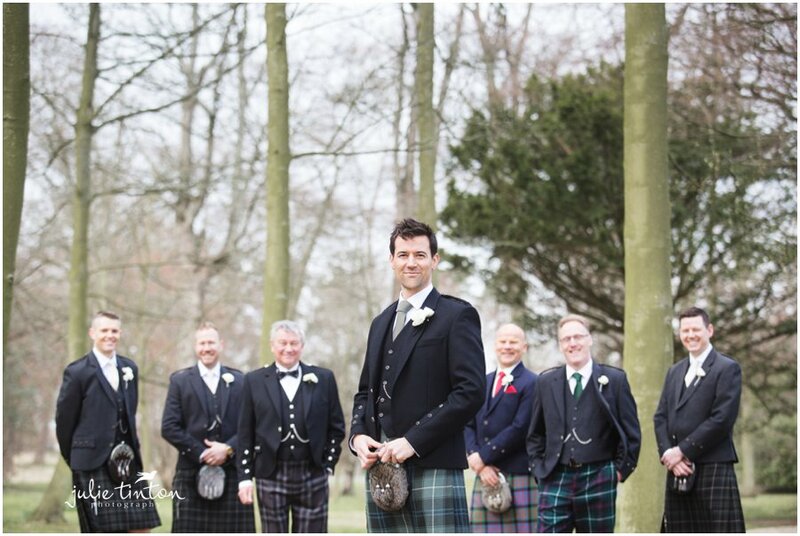 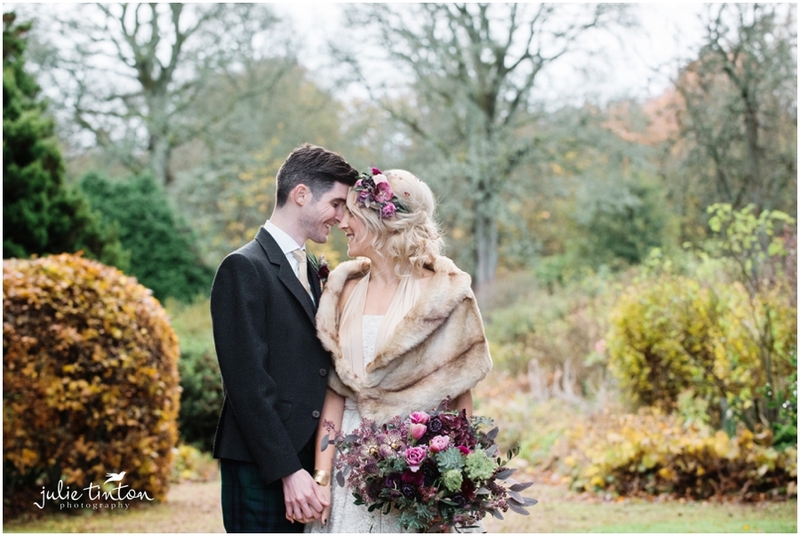 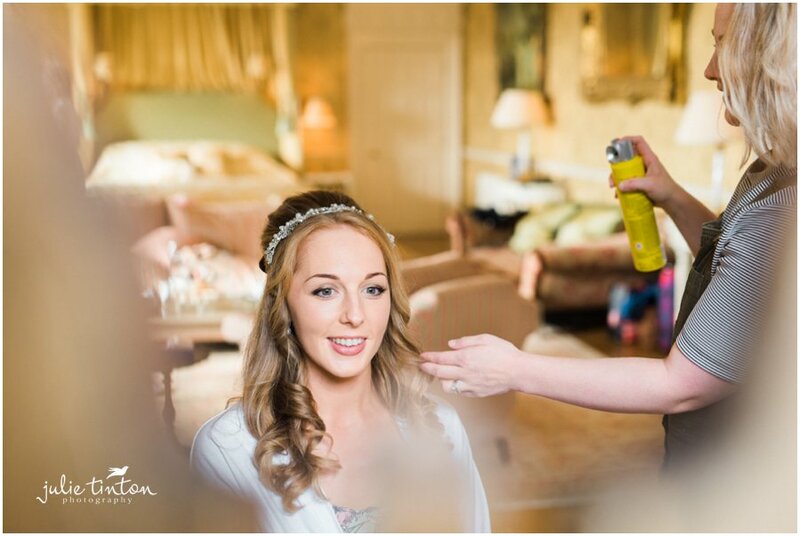 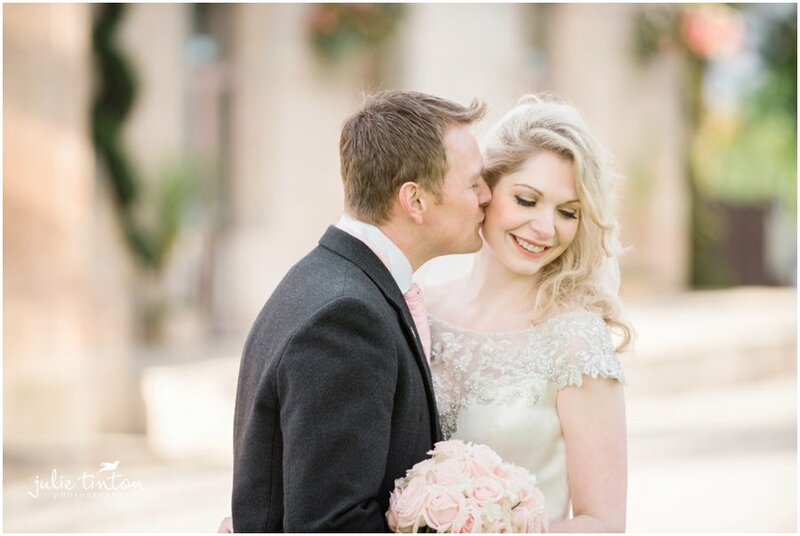 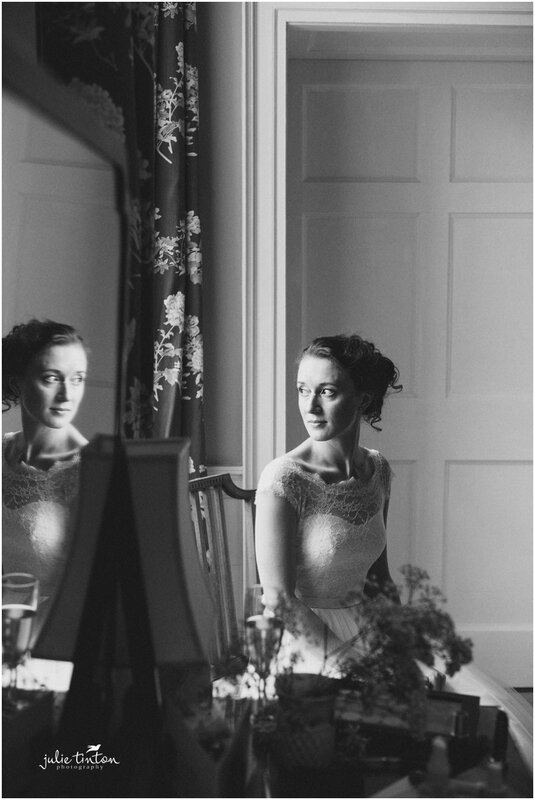 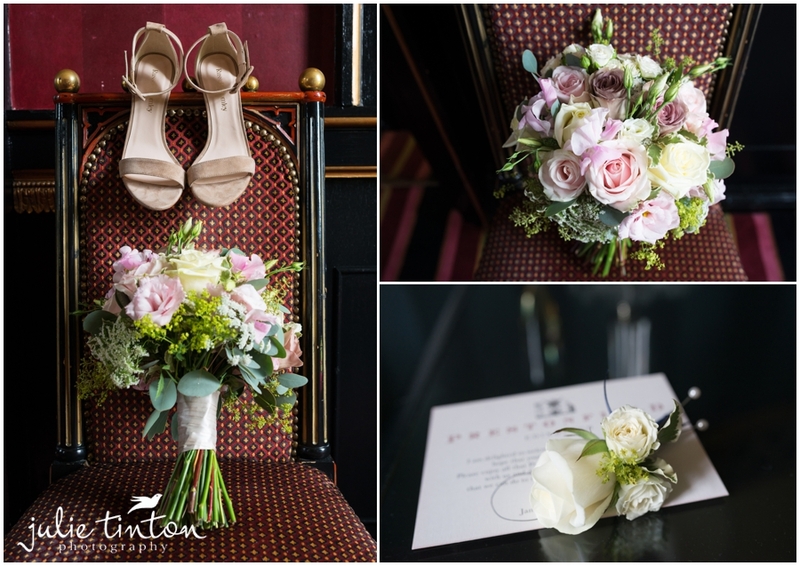 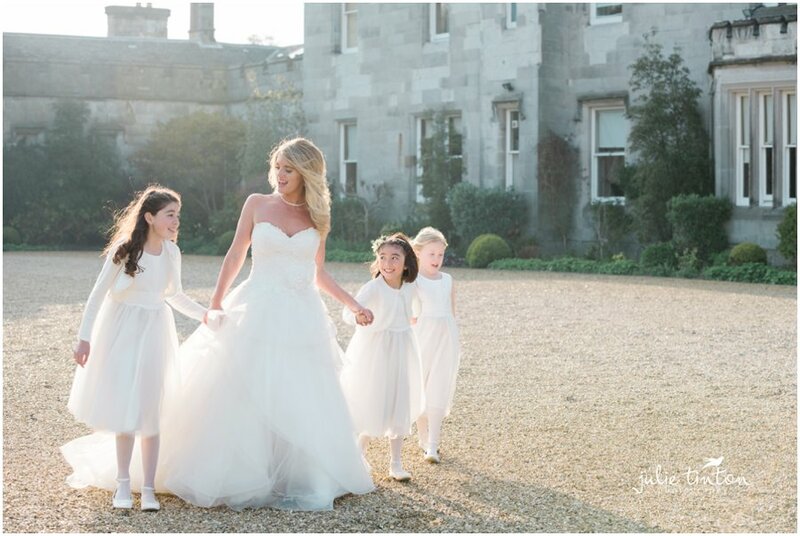 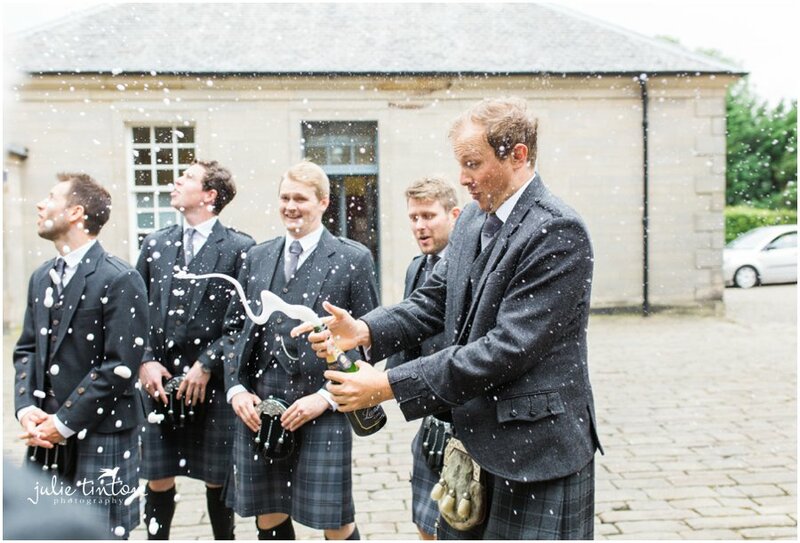 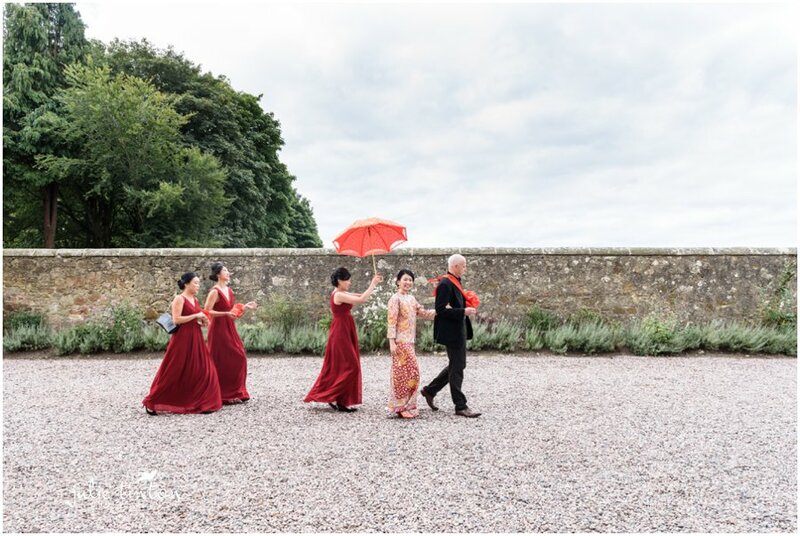 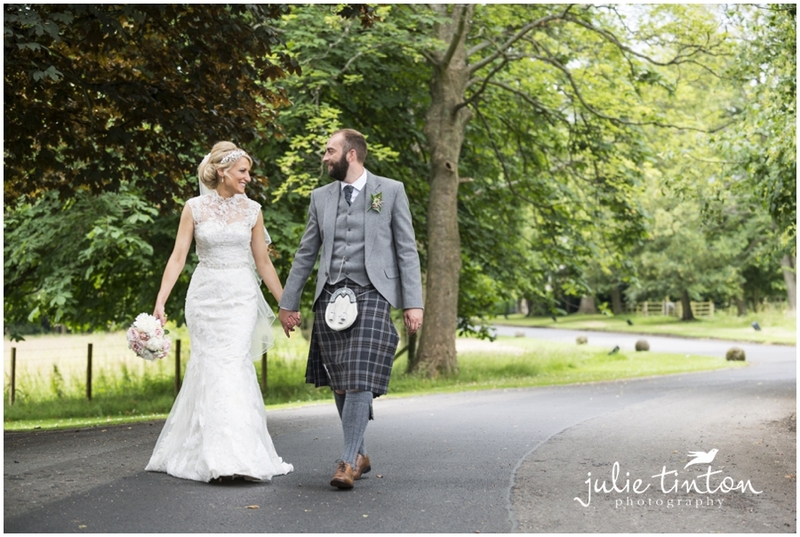 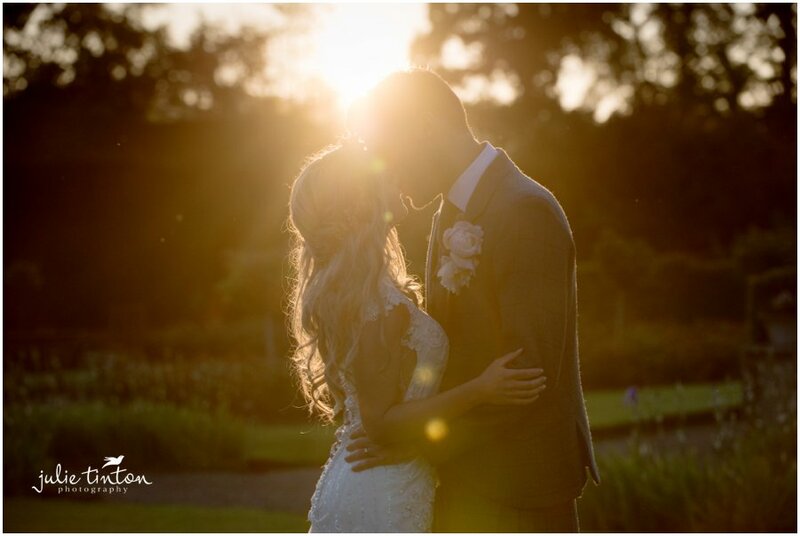 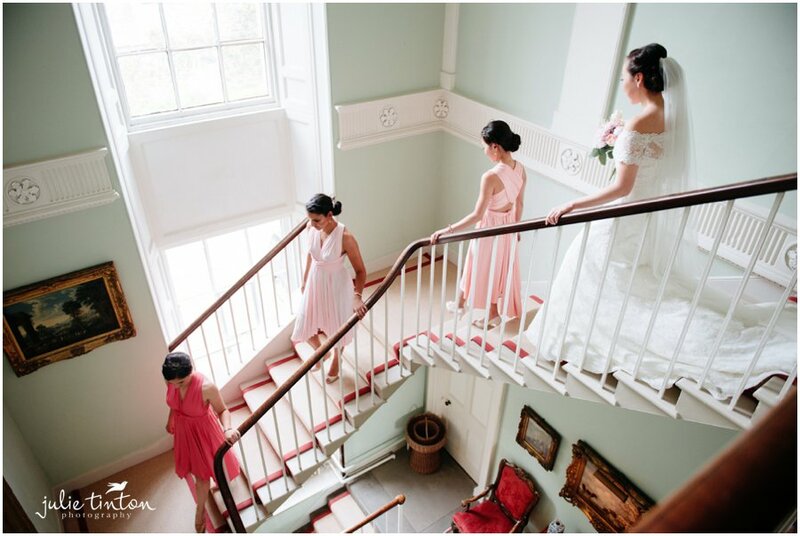 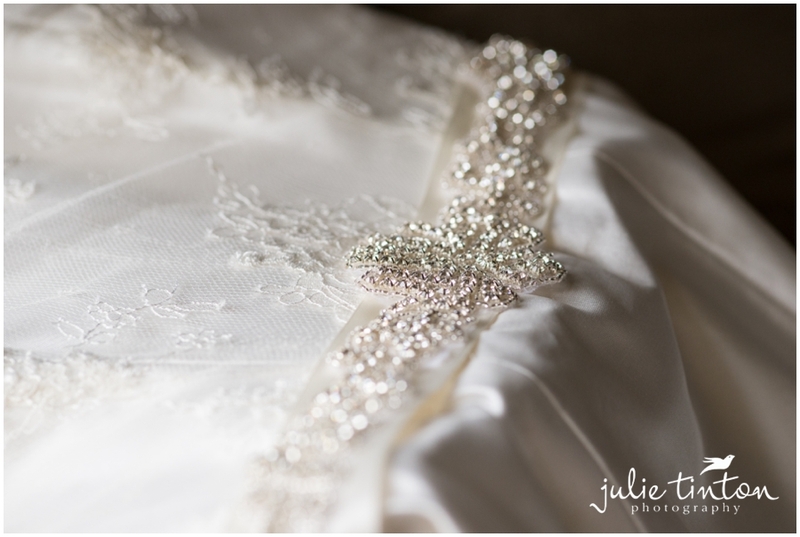 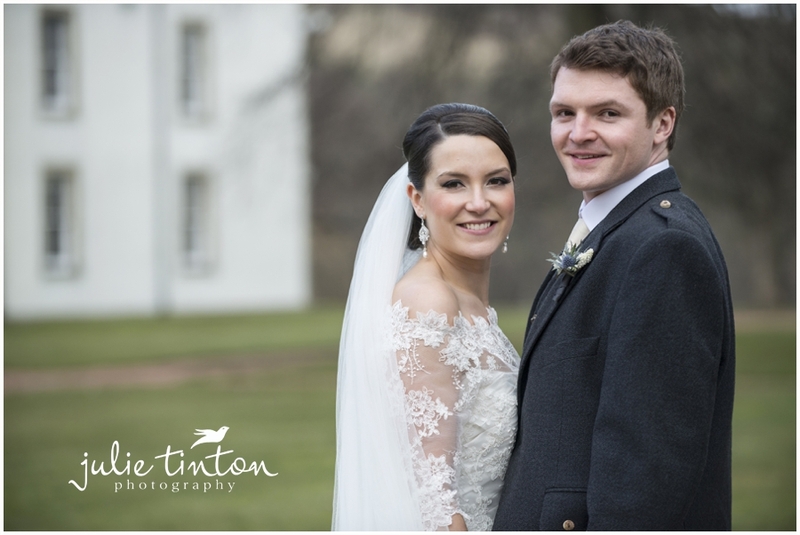 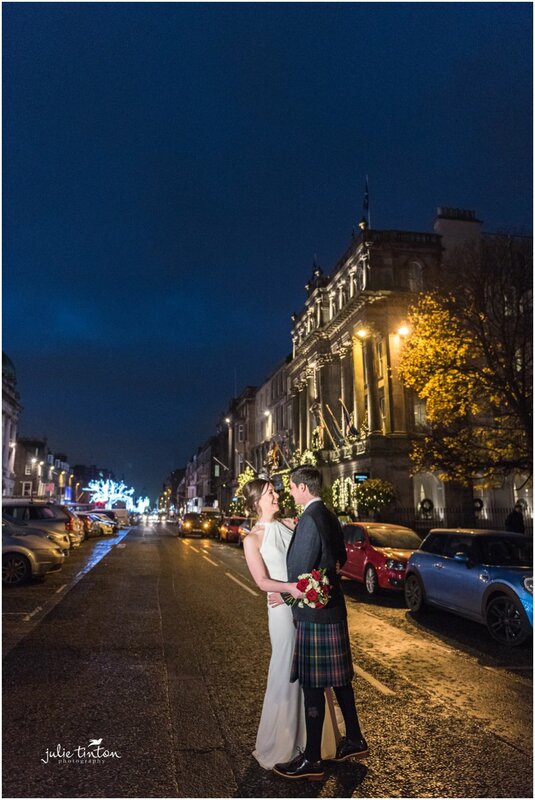 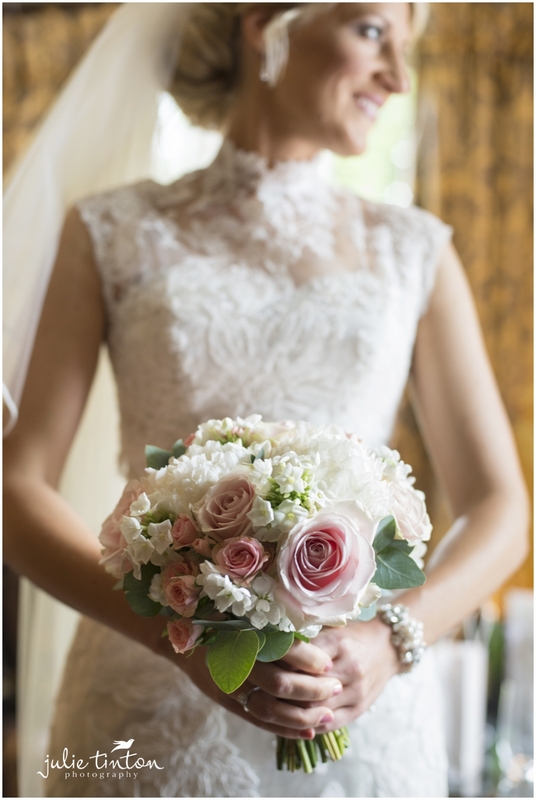 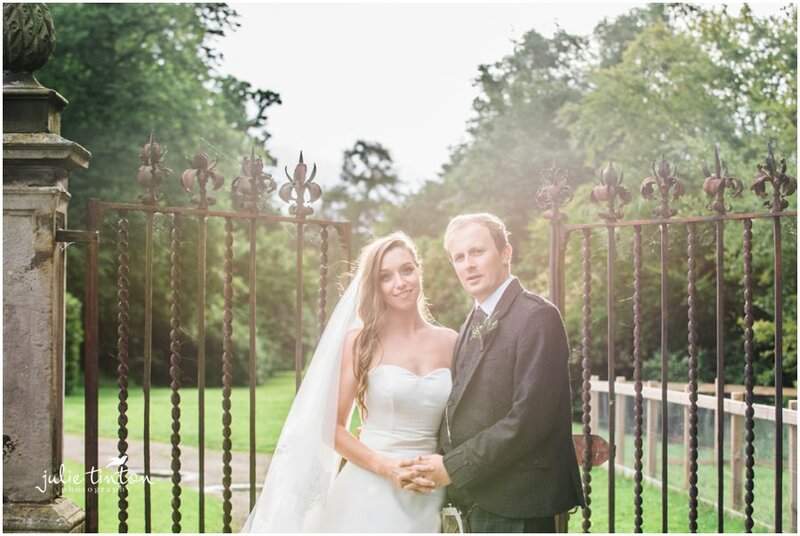 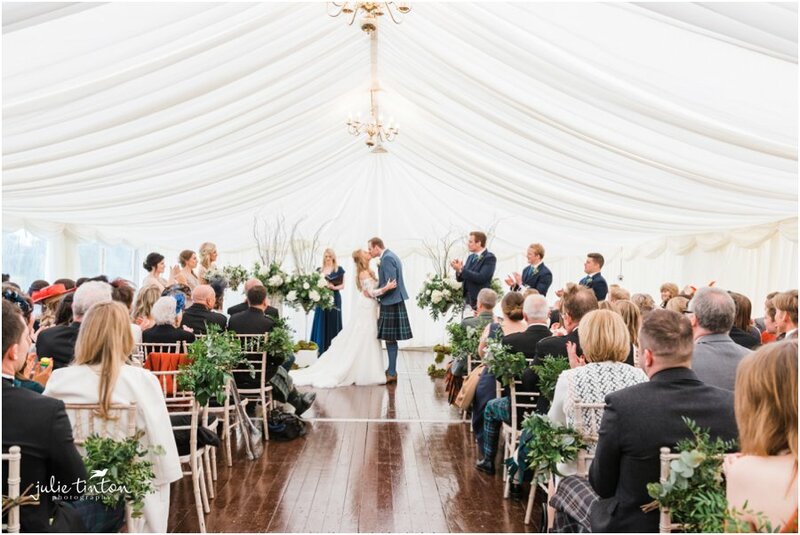 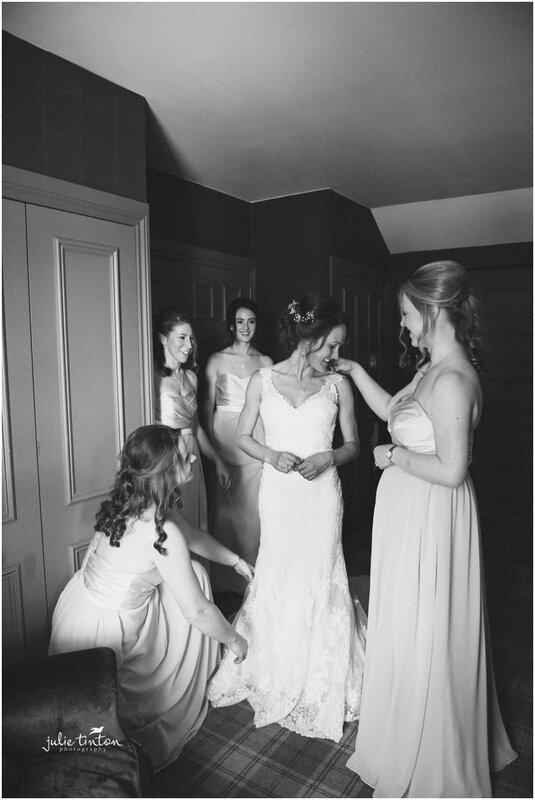 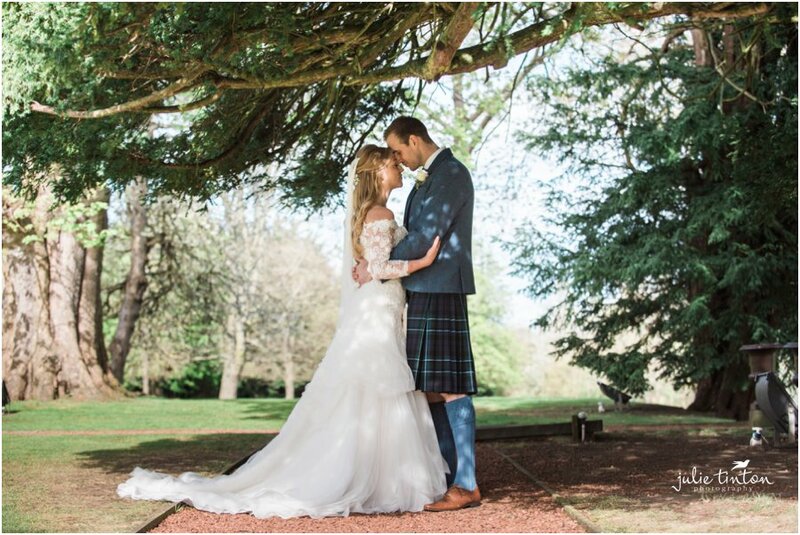 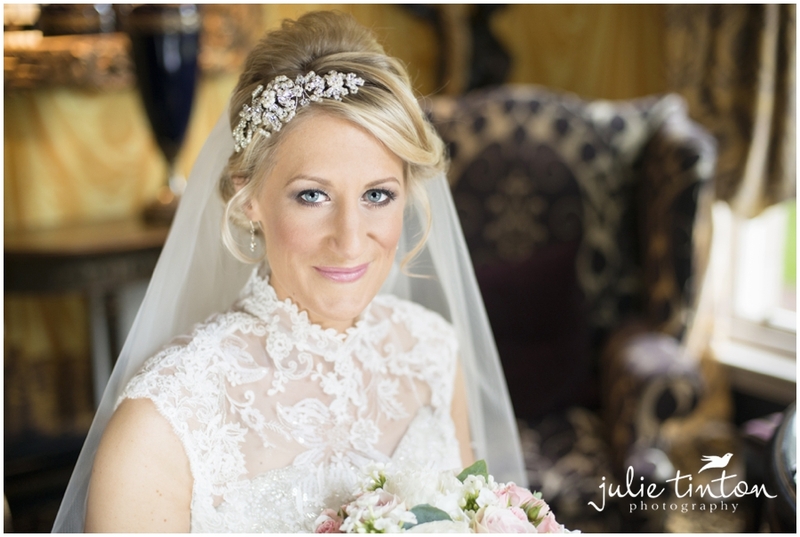 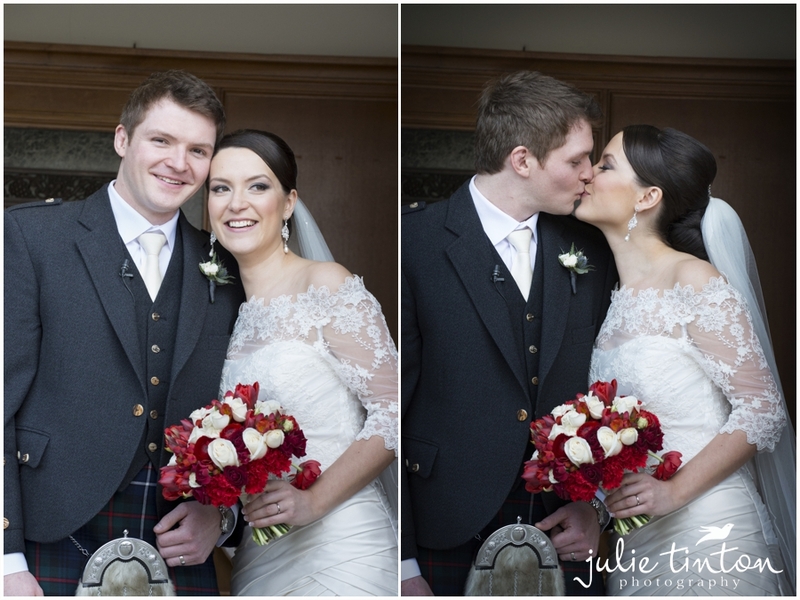 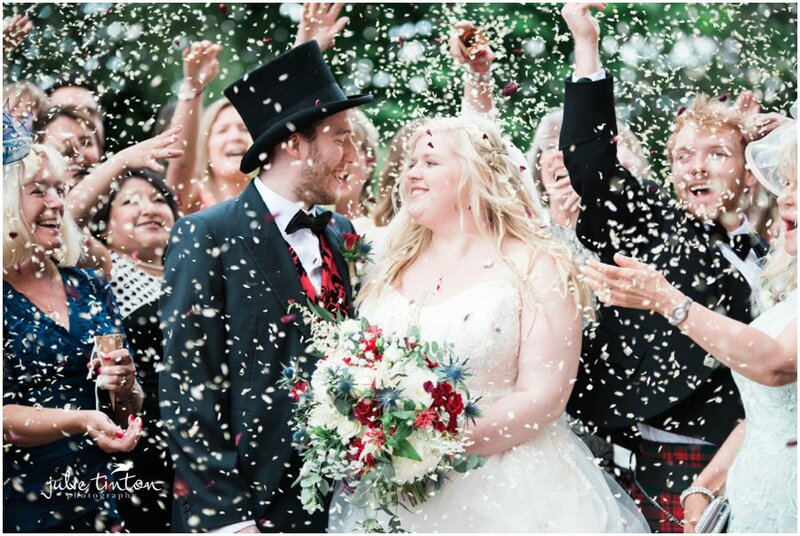 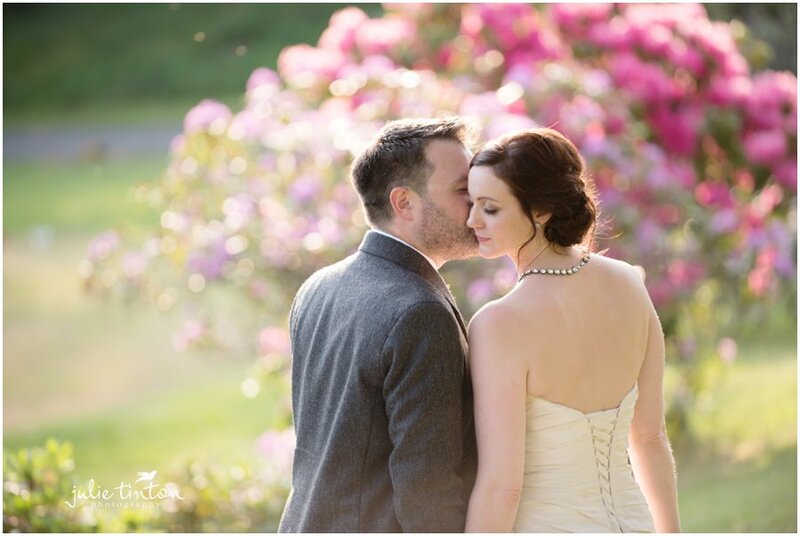 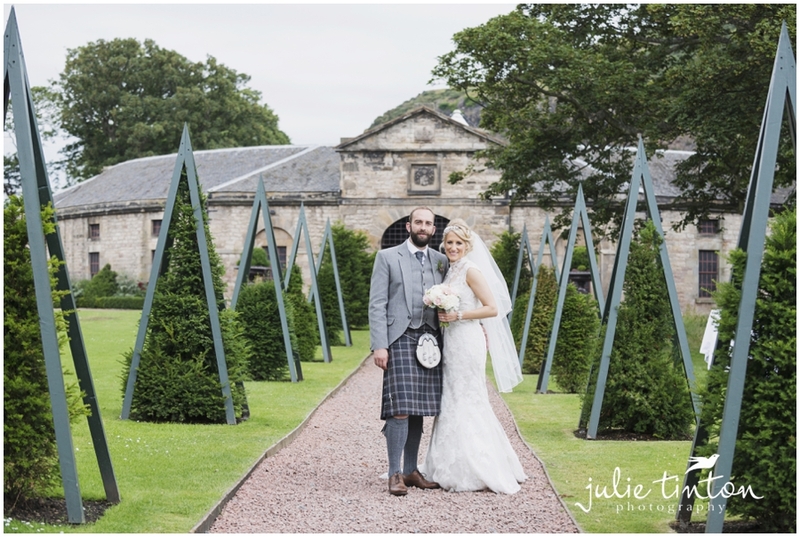 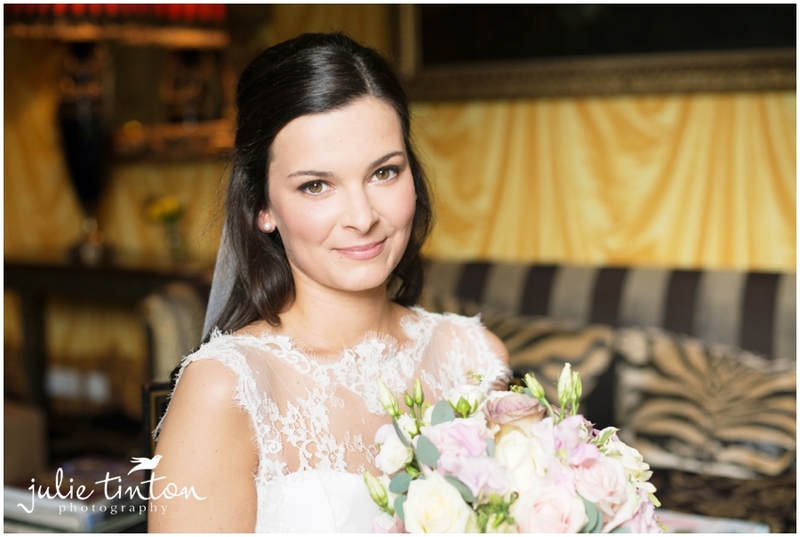 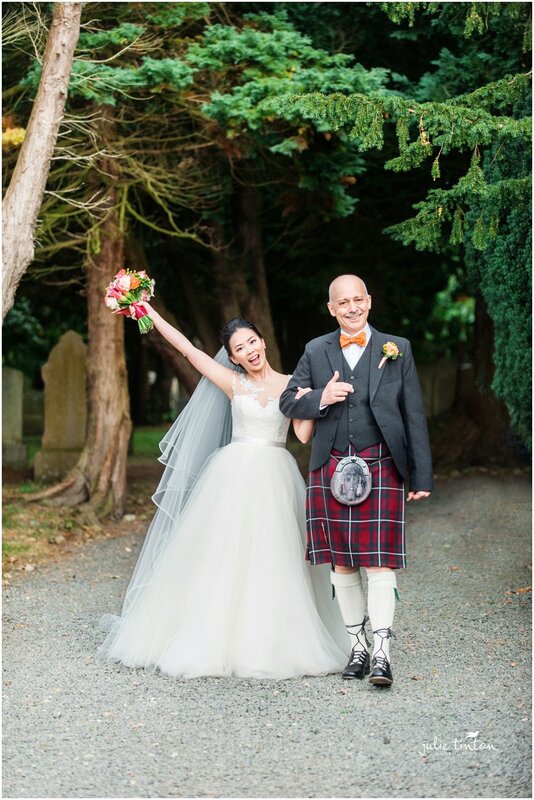 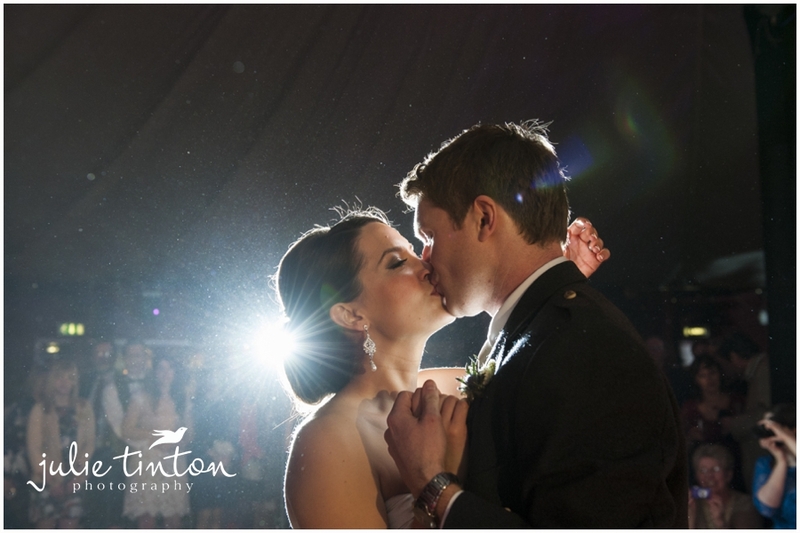 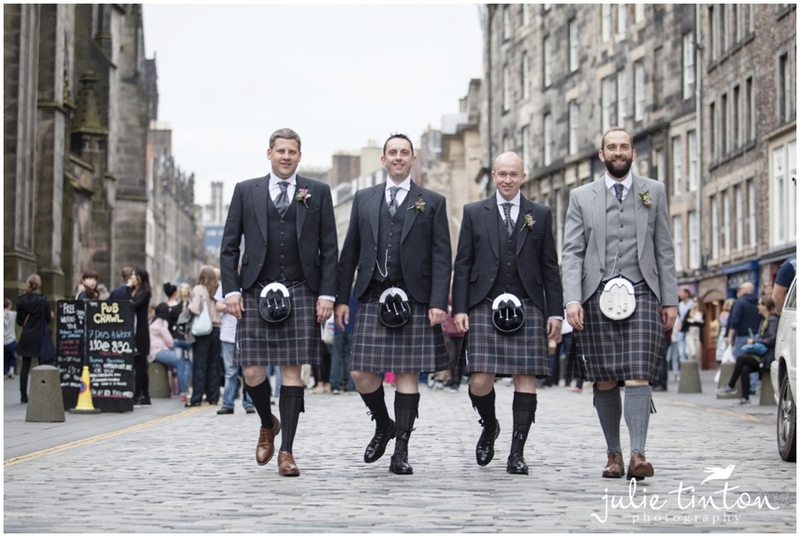 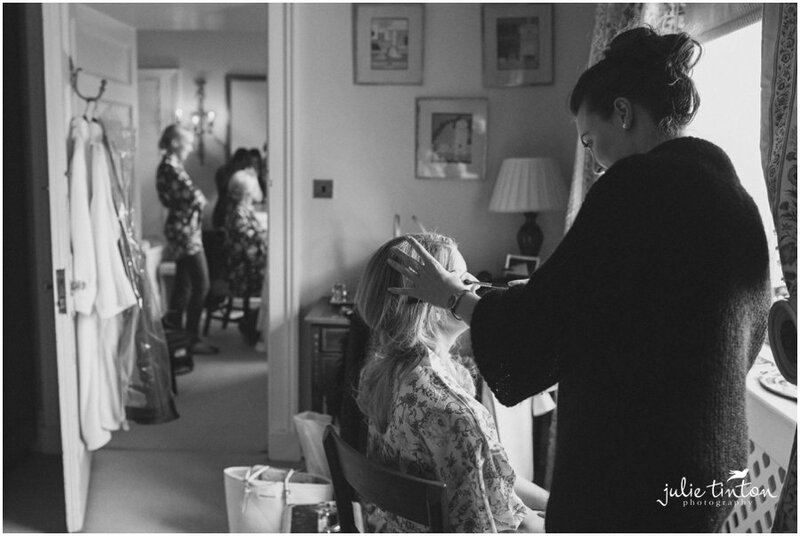 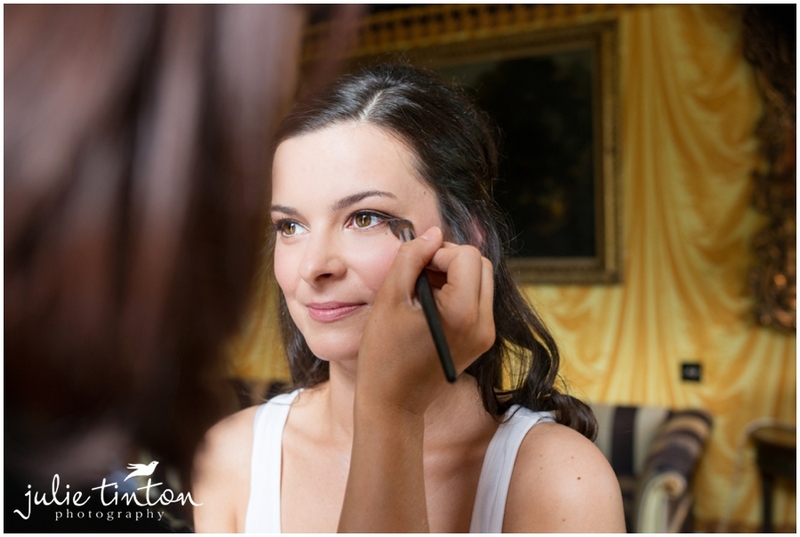 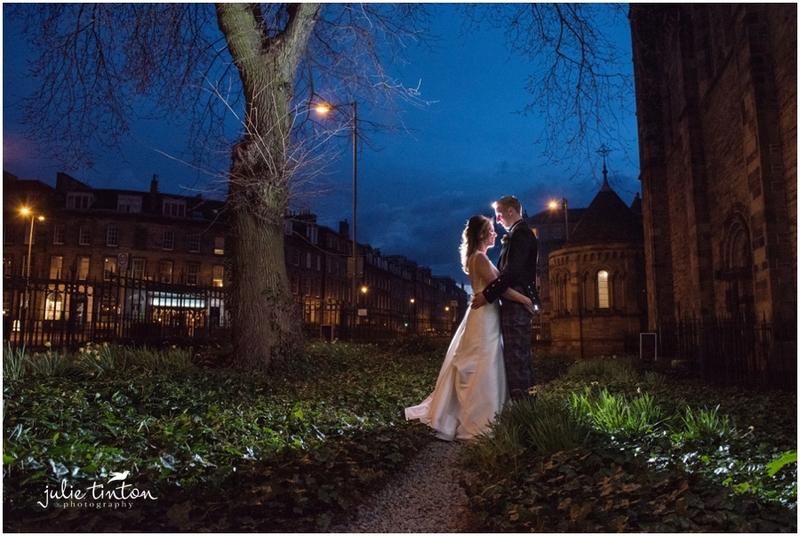 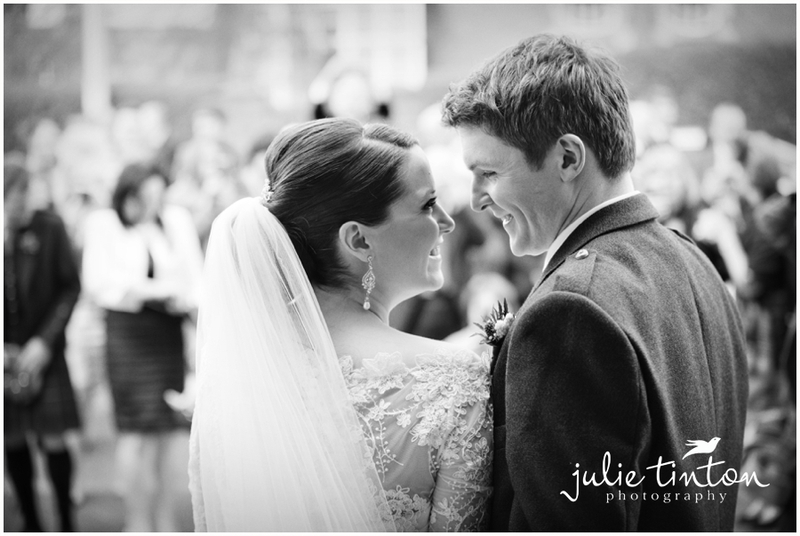 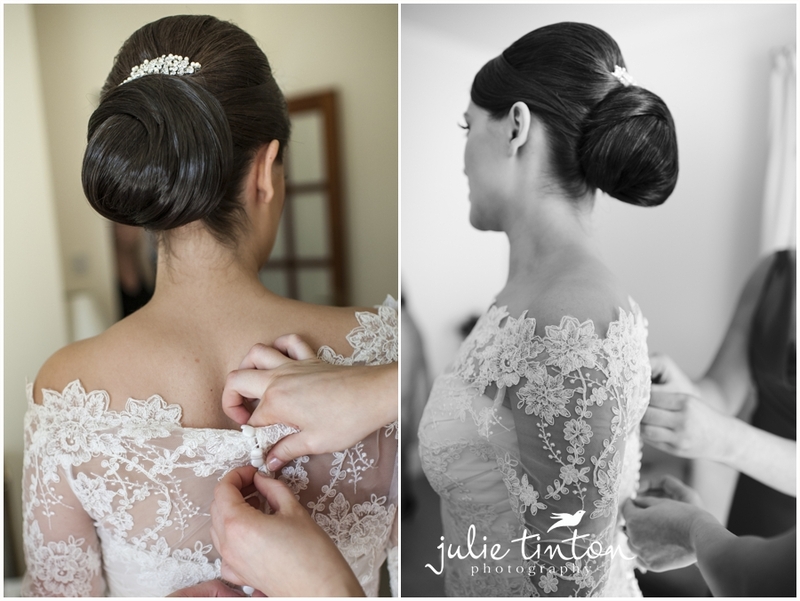 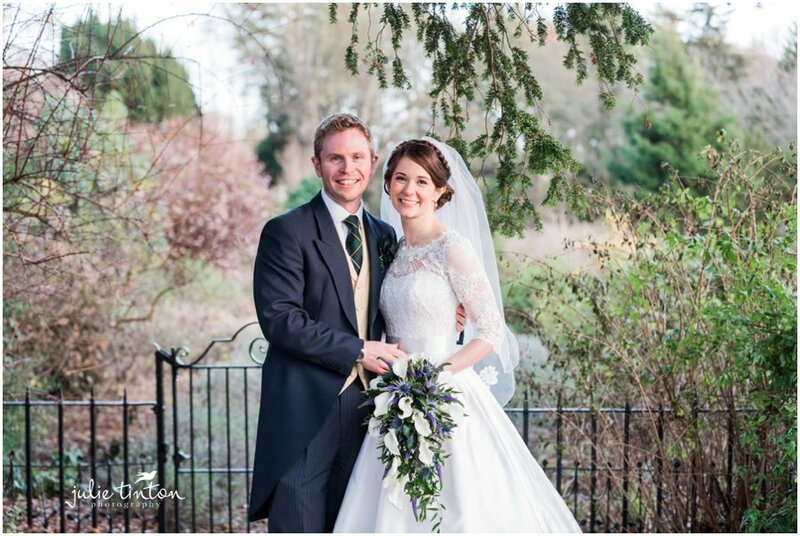 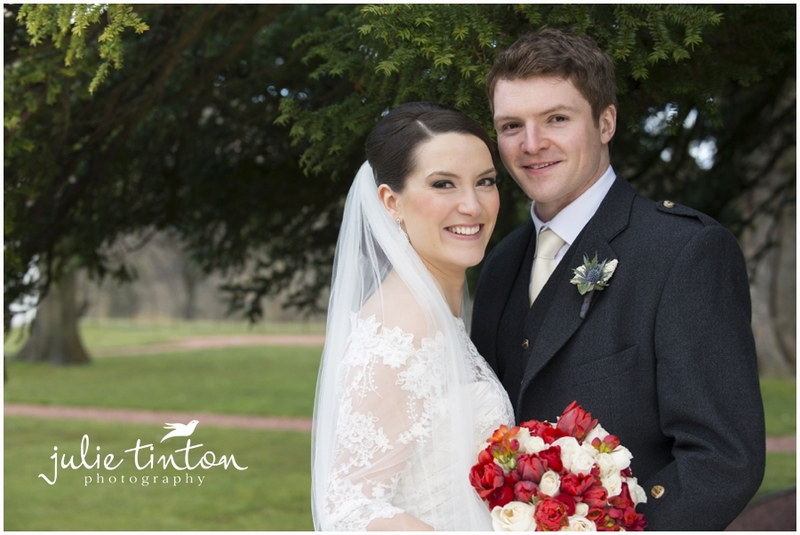 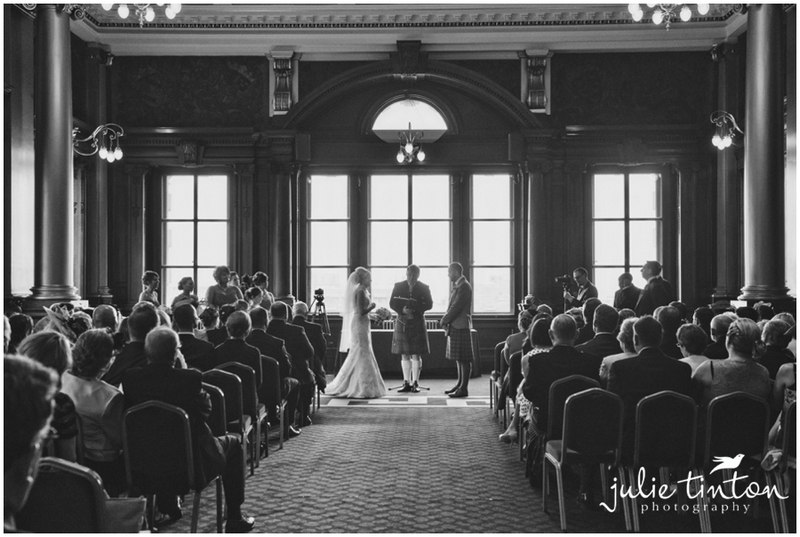 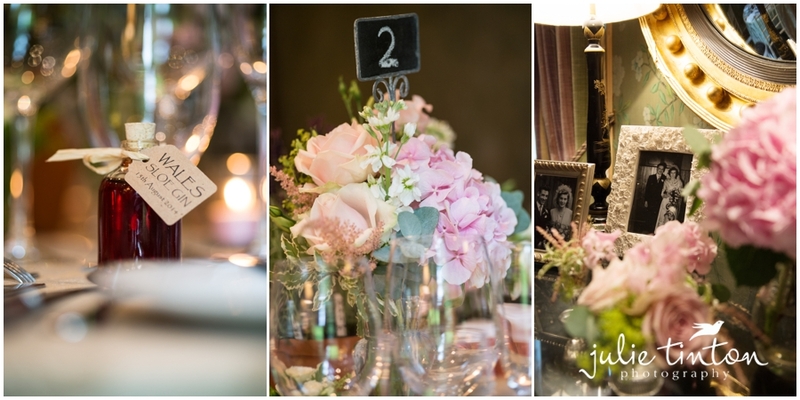 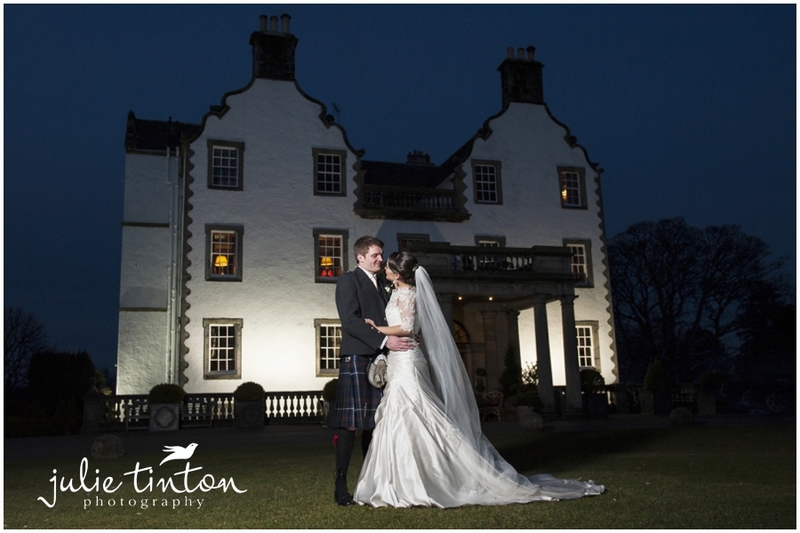 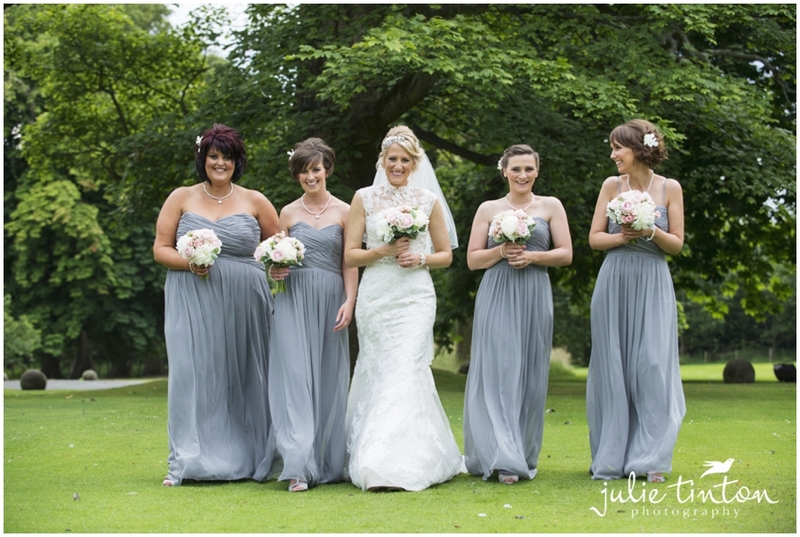 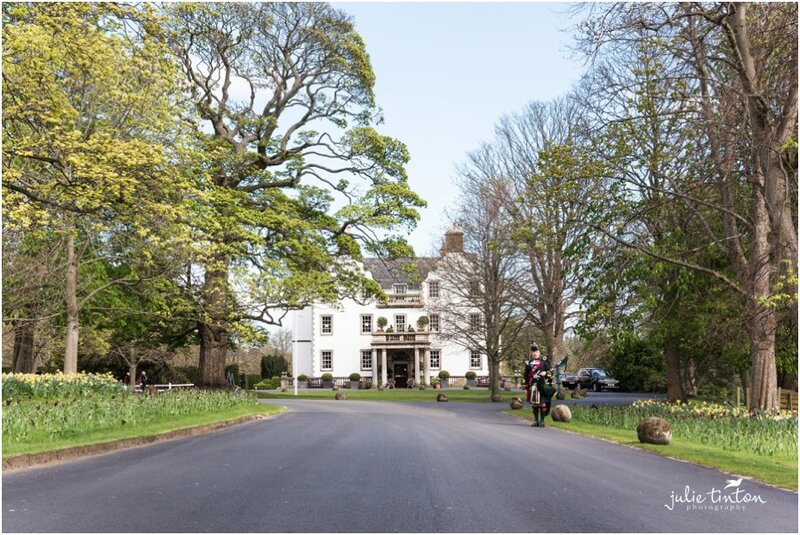 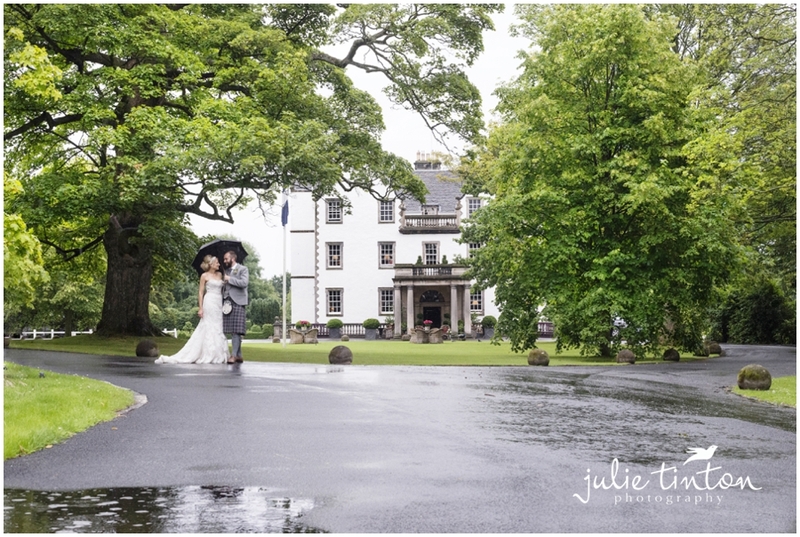 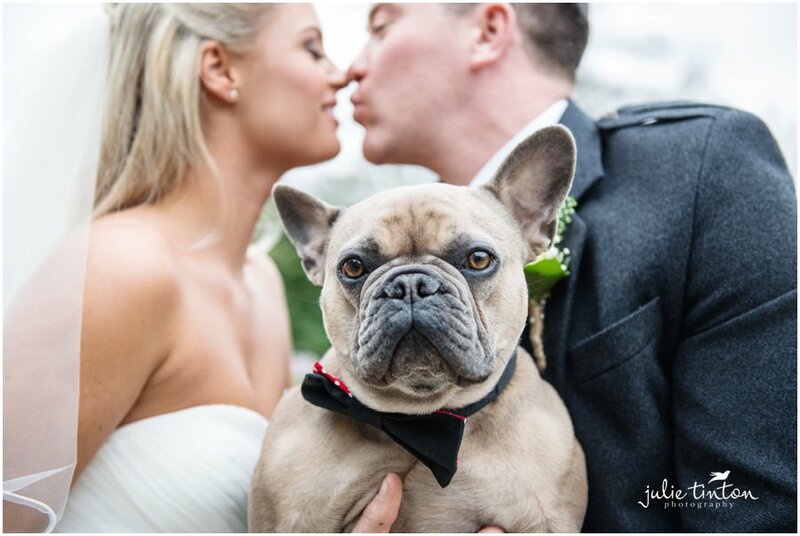 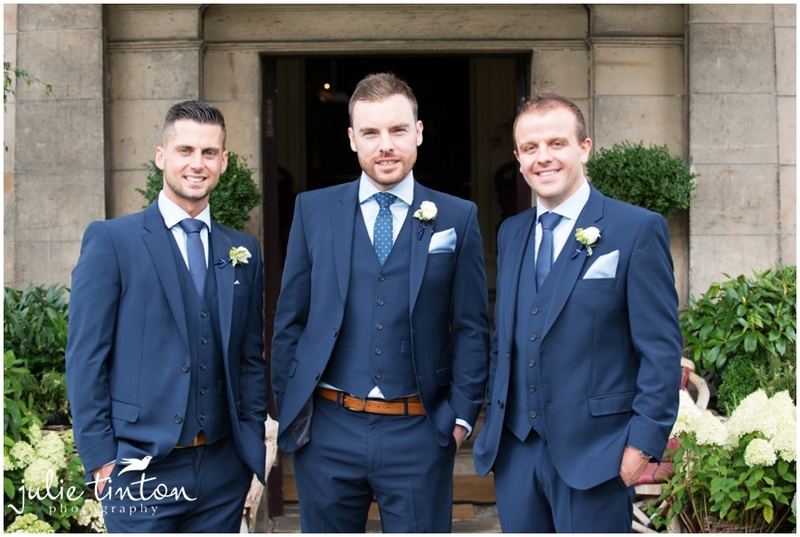 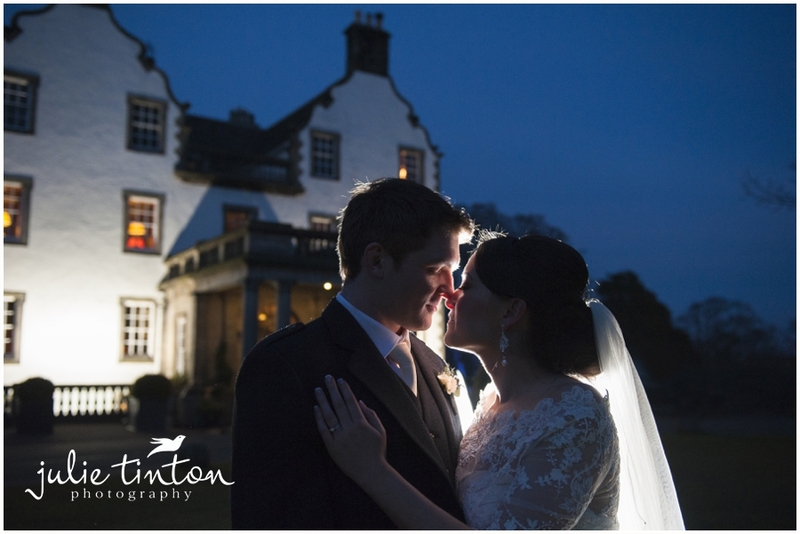 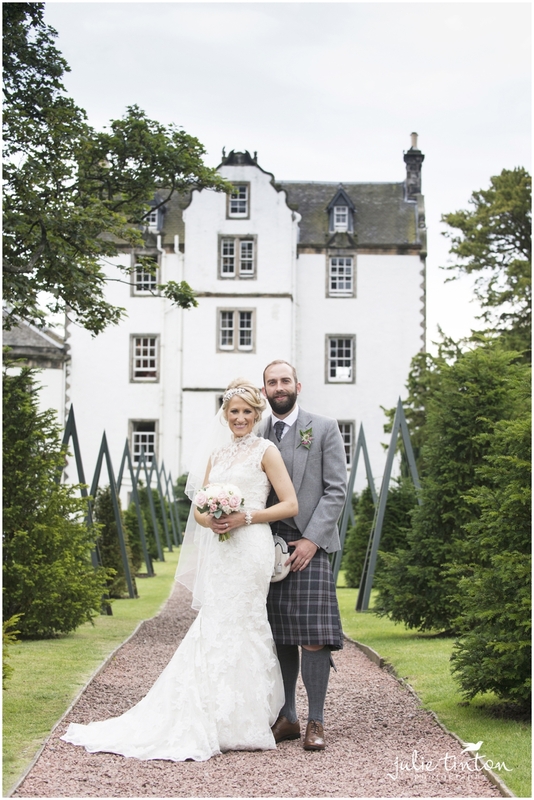 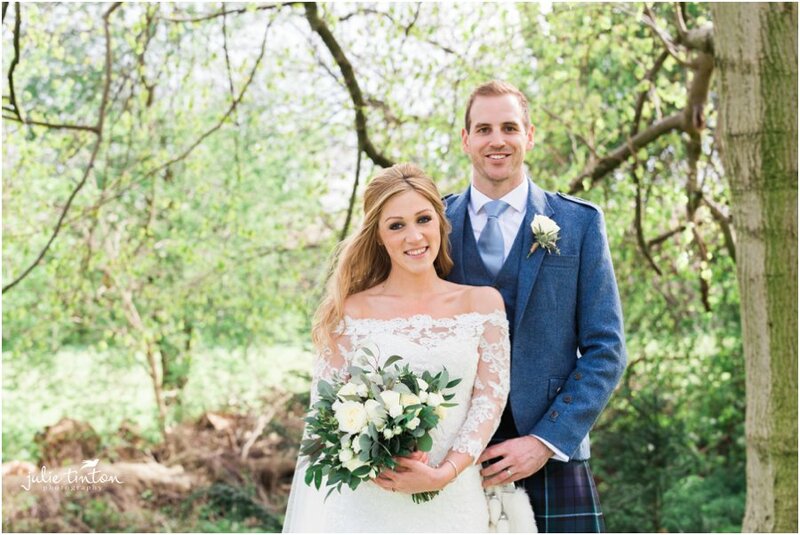 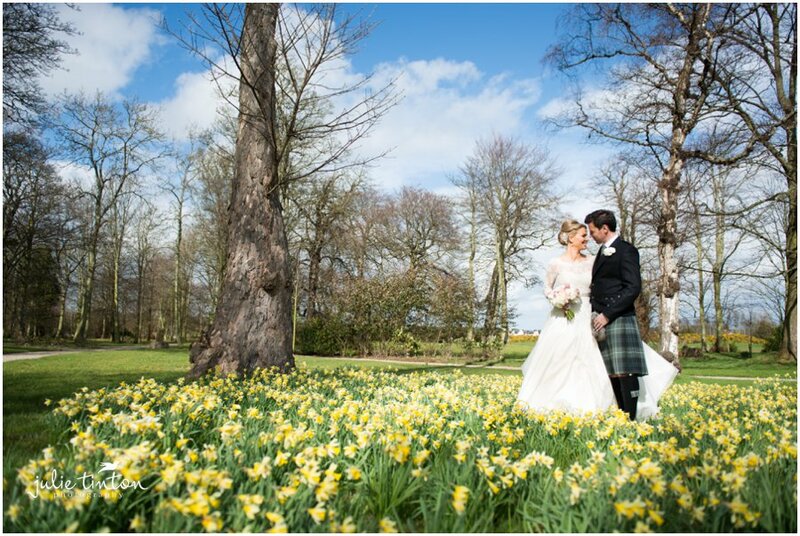 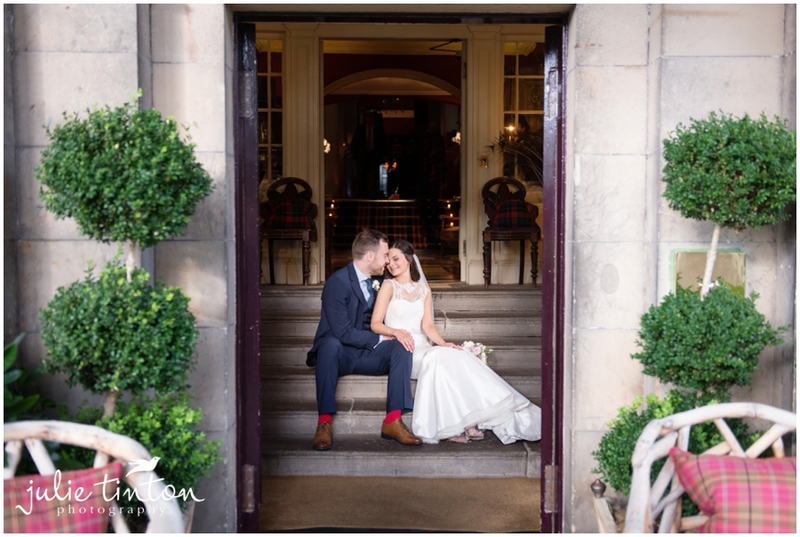 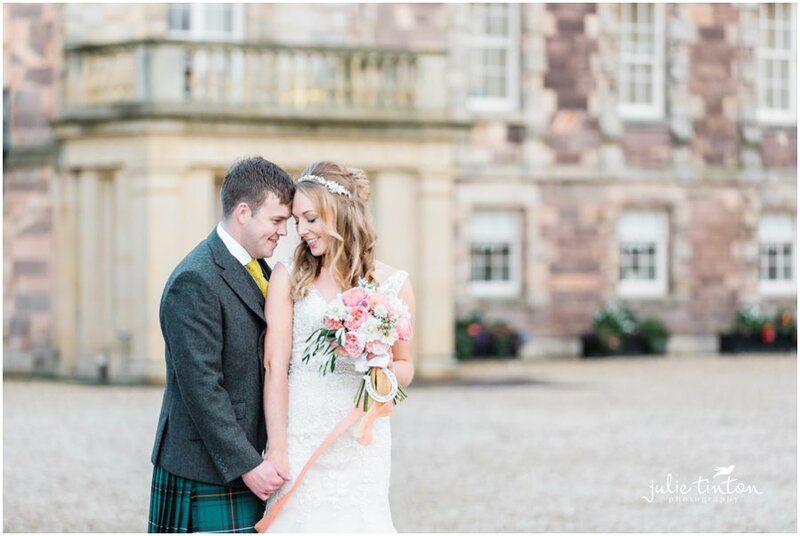 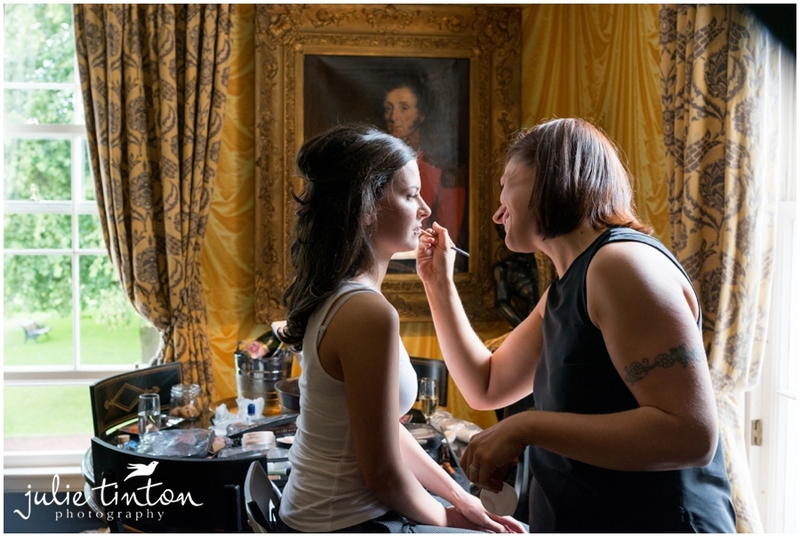 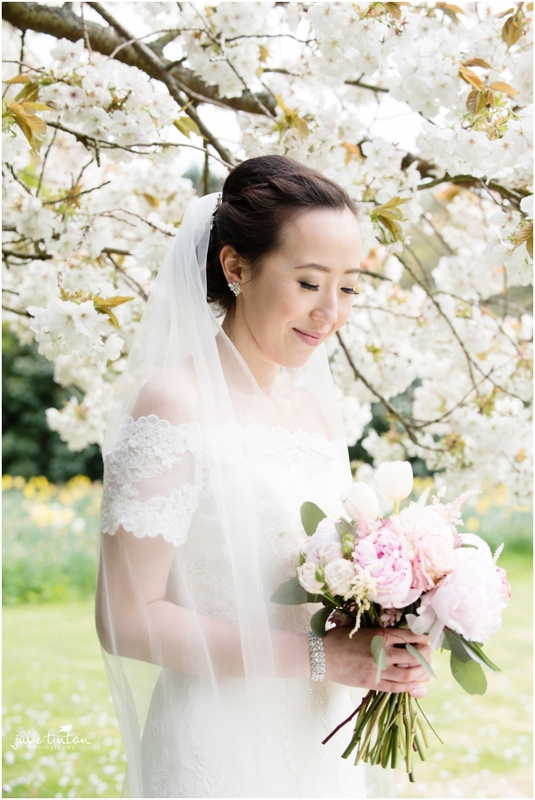 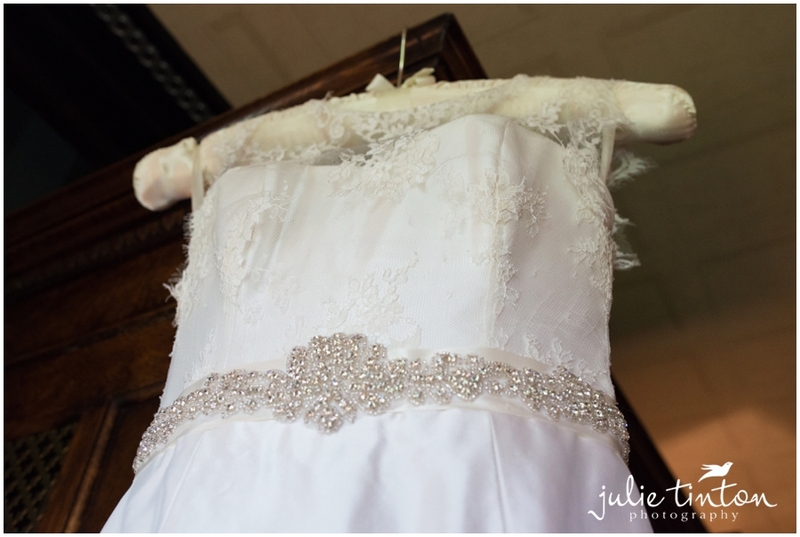 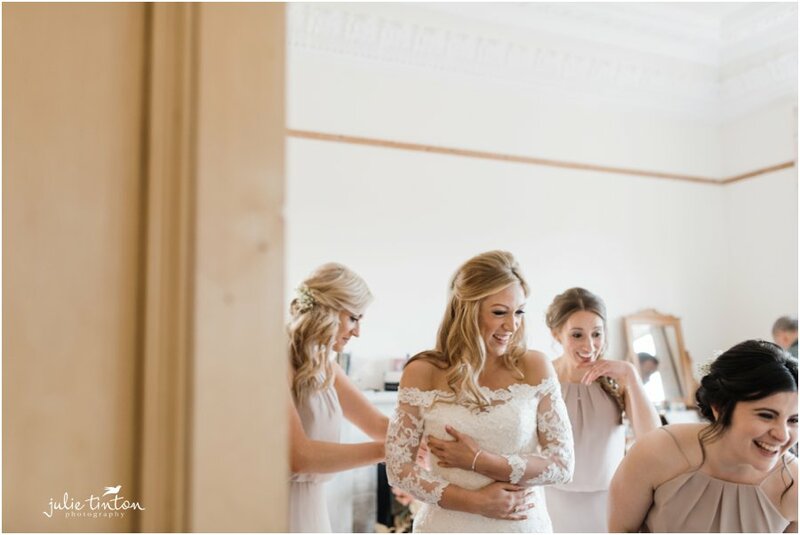 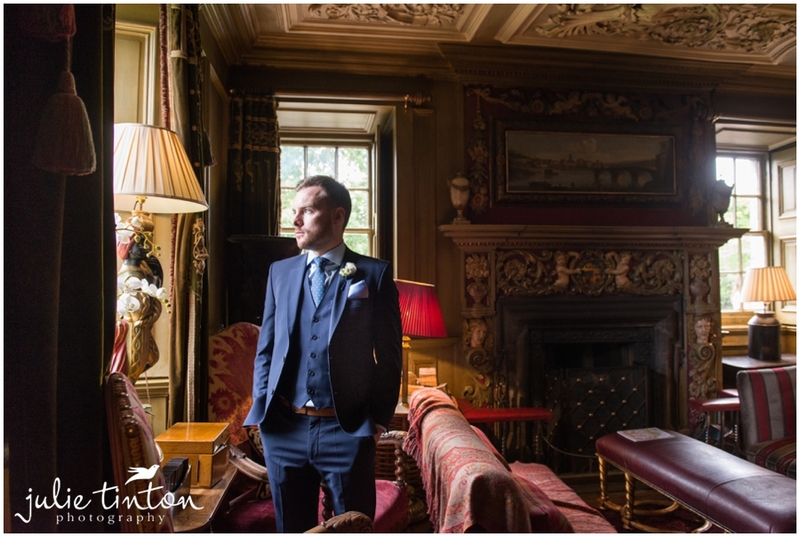 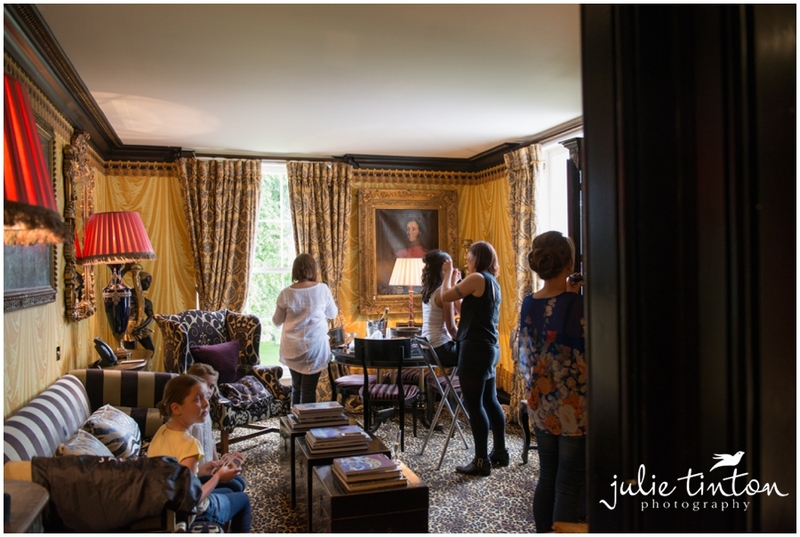 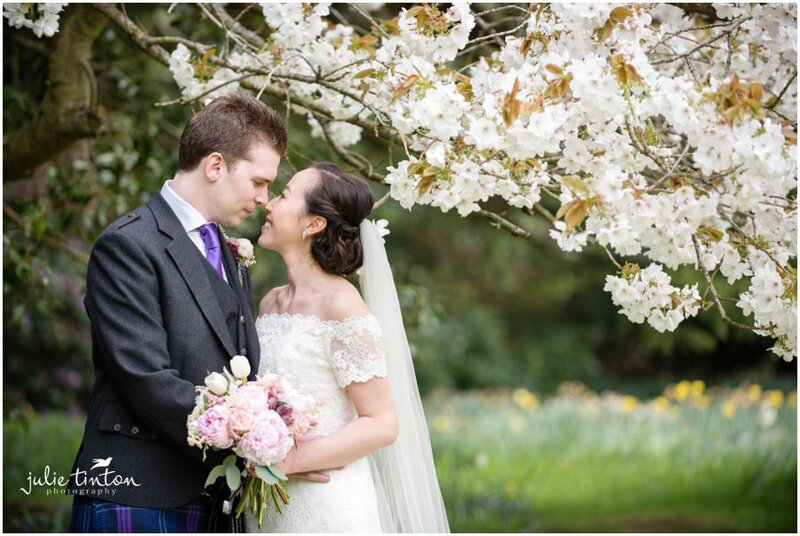 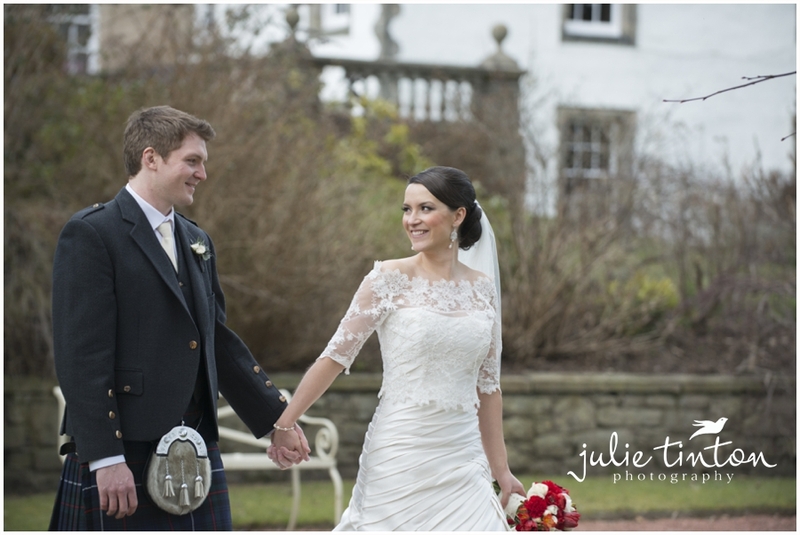 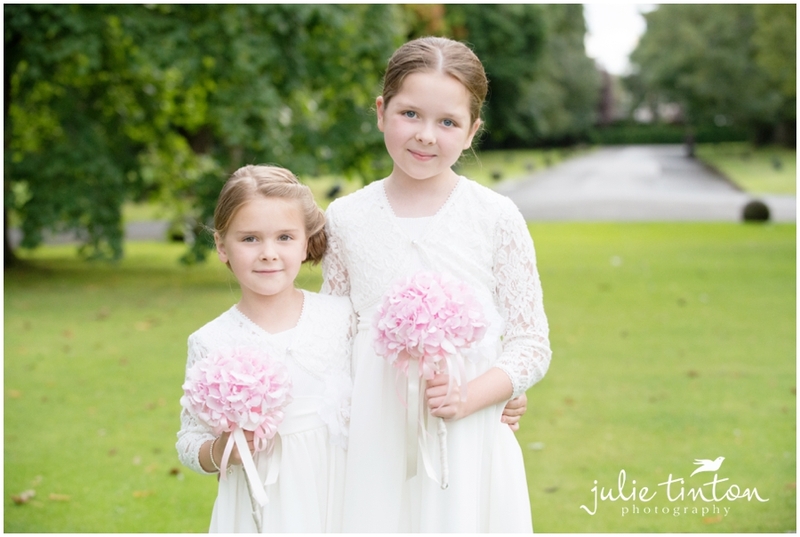 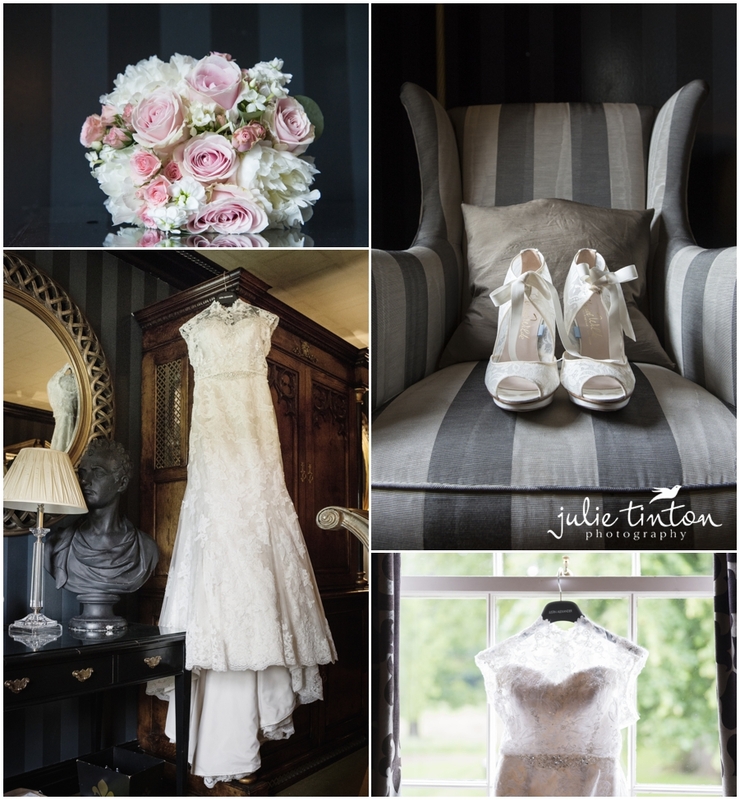 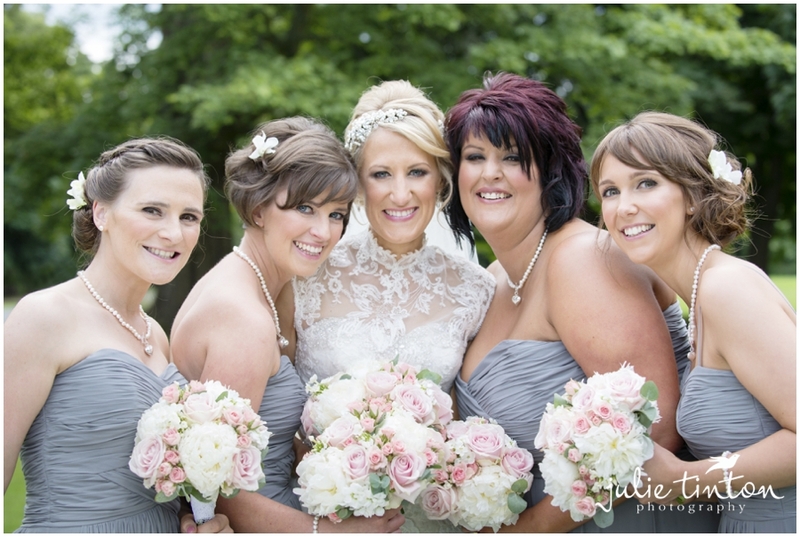 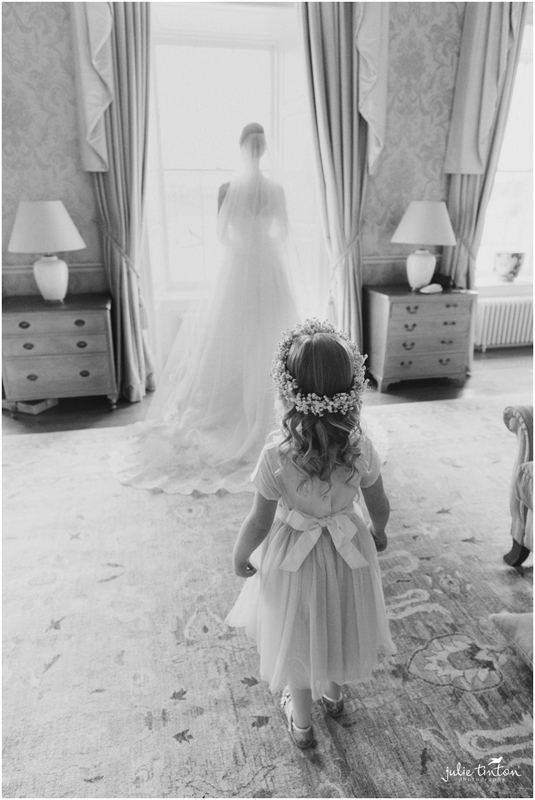 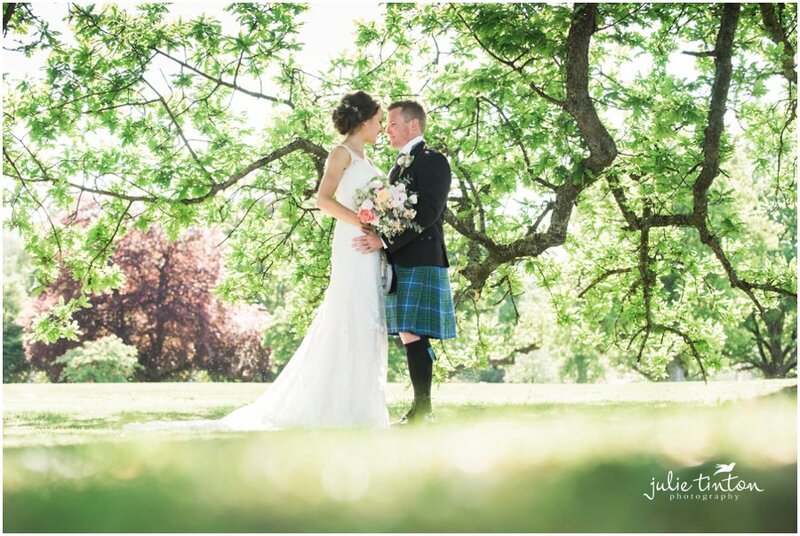 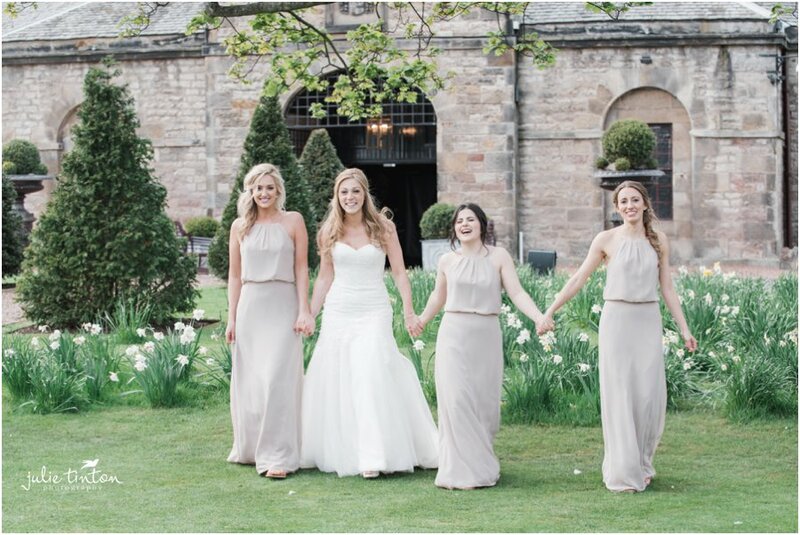 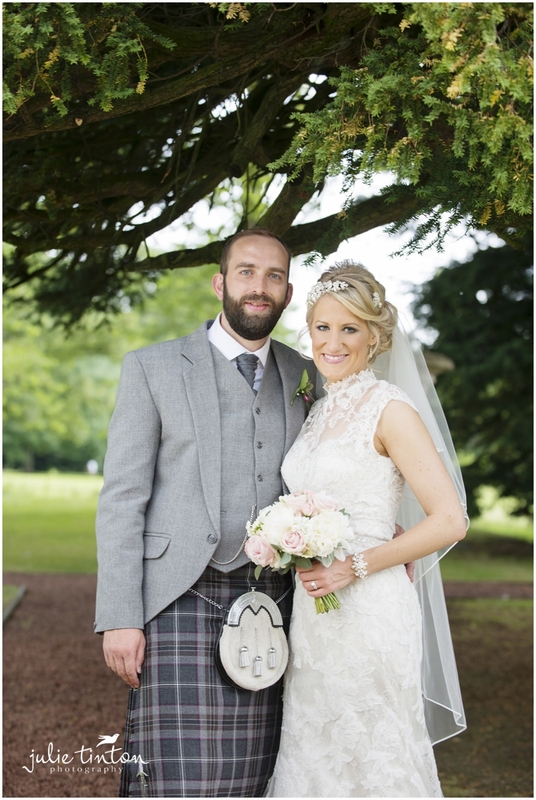 A wonderful, romantic and stylish Prestonfield House wedding in Edinburgh. 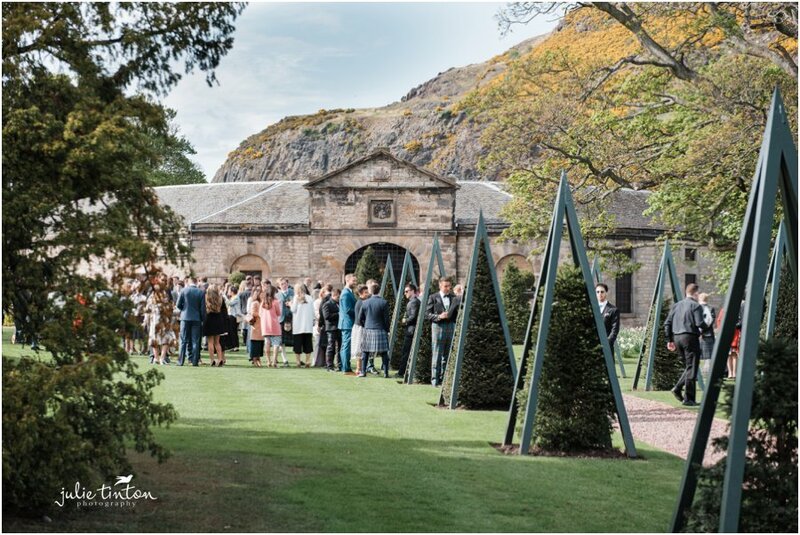 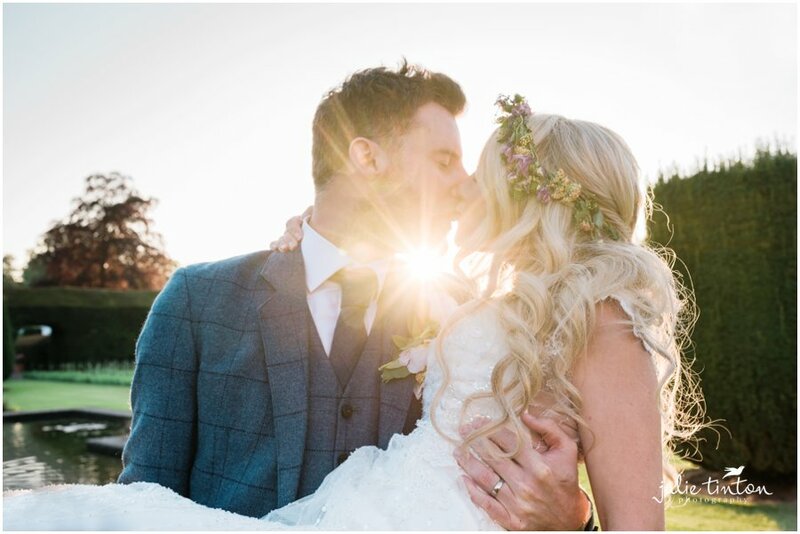 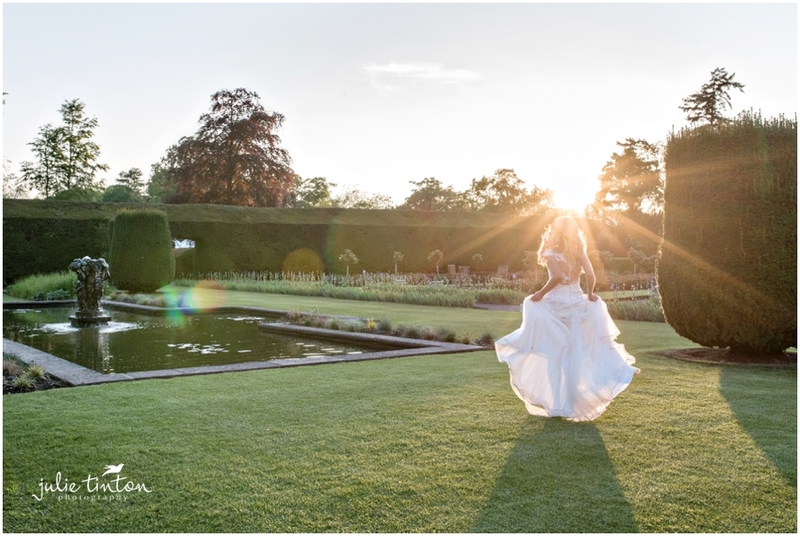 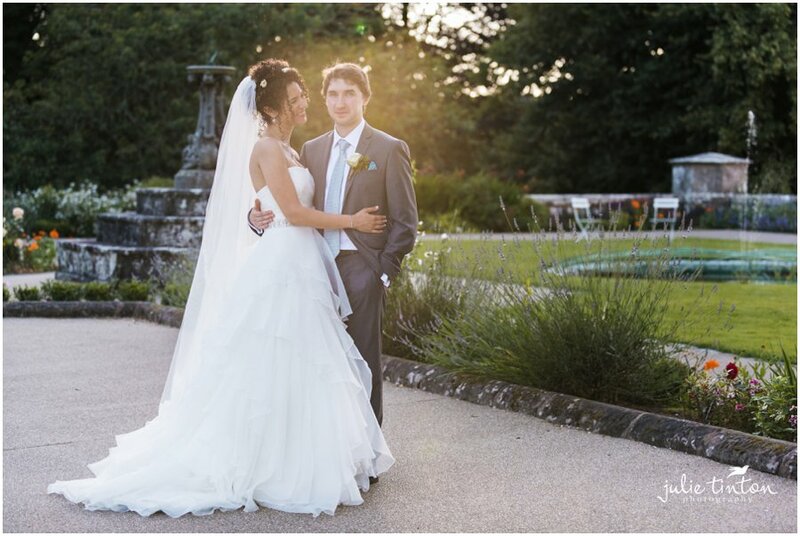 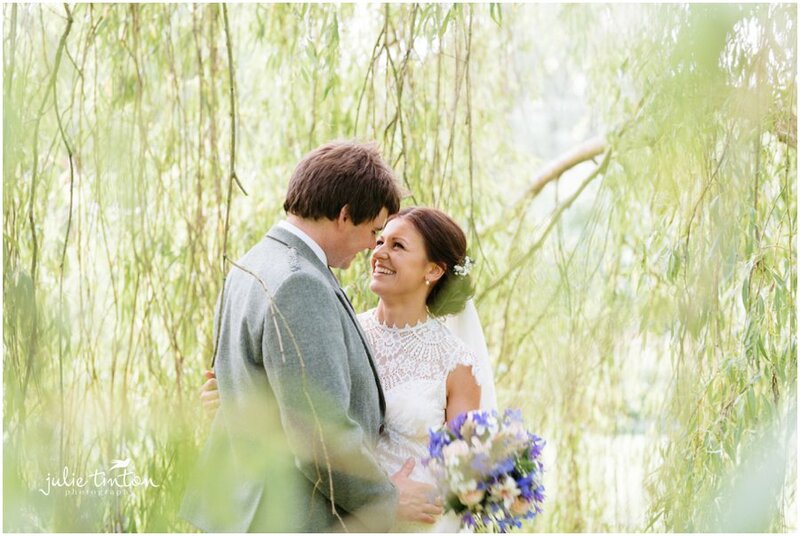 An intimate Humanist ceremony held in the beautiful gardens with close friends and family, followed by a relaxed reception on the lawn in the warm sunshine! 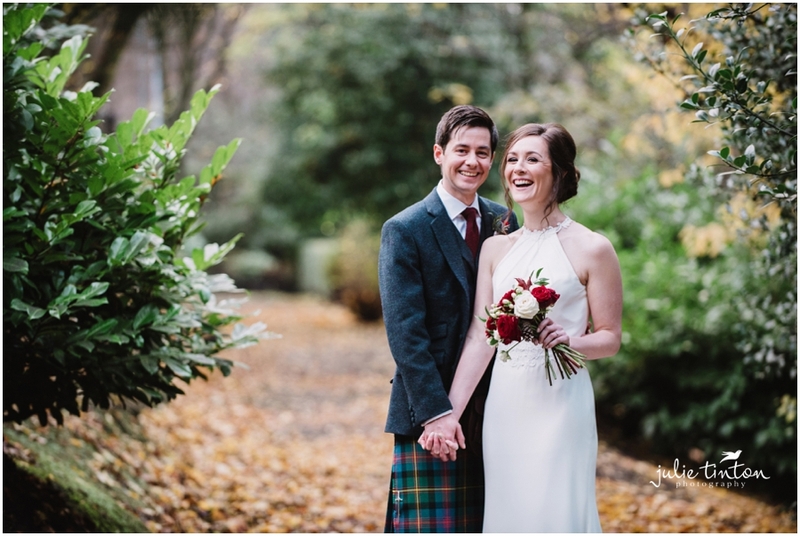 I loved Ailidh and David’s style, relaxed and stylish. 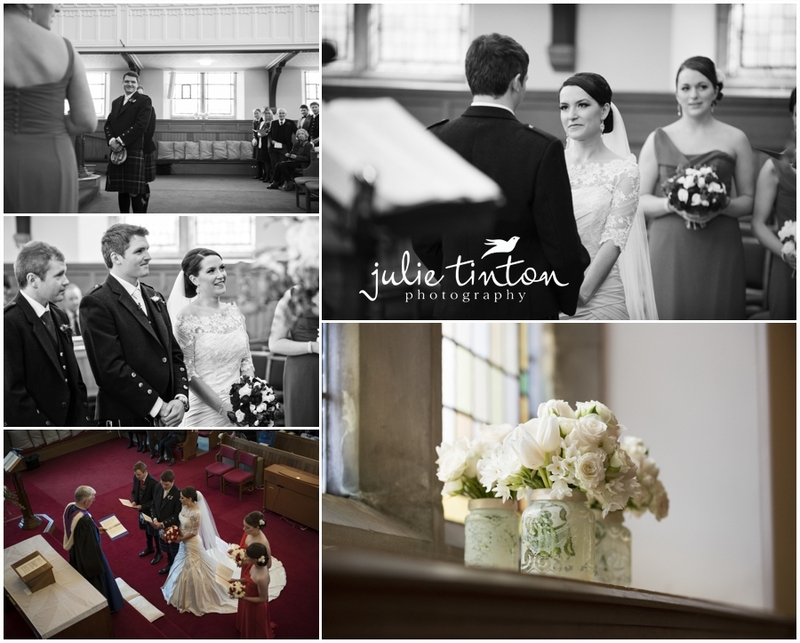 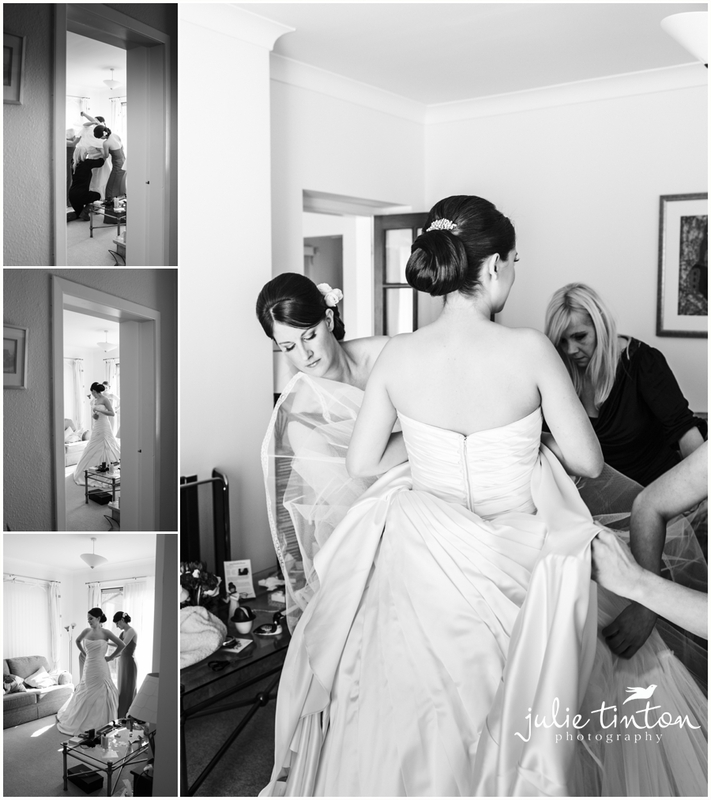 It was so lovely being a part of your wedding day! 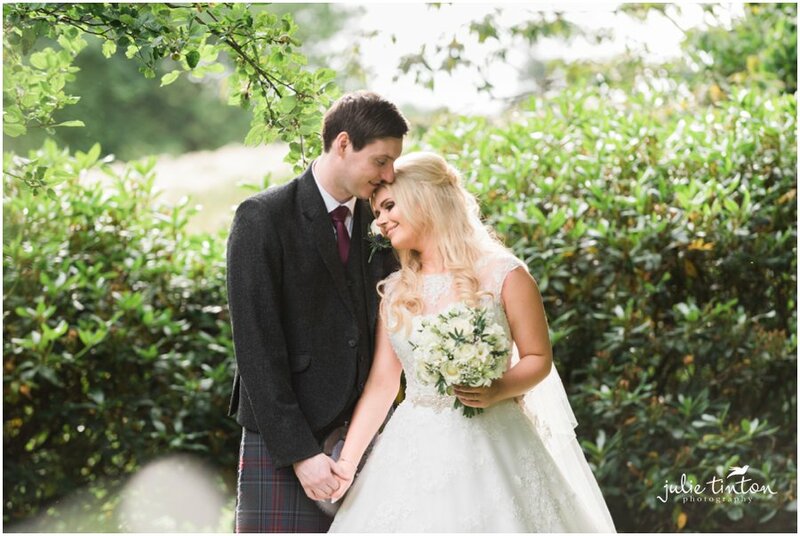 Big Congratulations Ailidh and David. 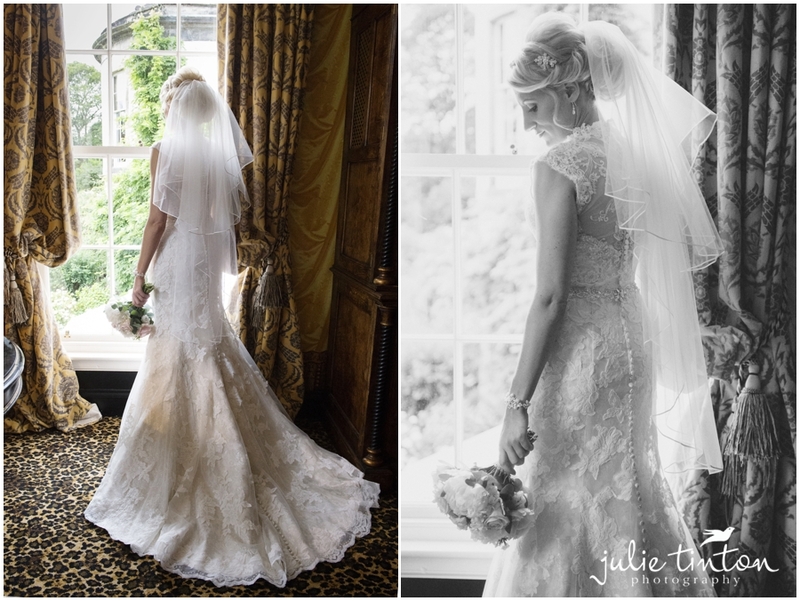 I’ve photographed so many beautiful weddings this year, amazing couples, gorgeous venues, all so very special and personal. 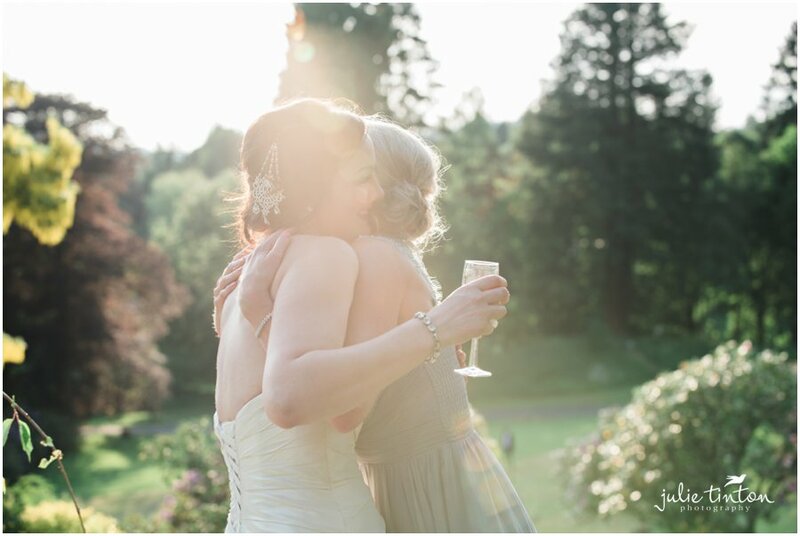 I’m so lucky to have this job to share your wedding day with you! 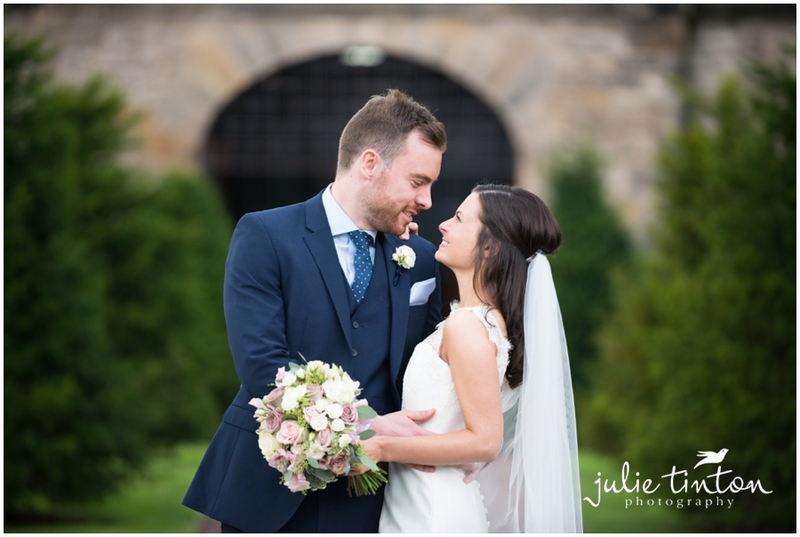 It’s been lovely going through all my galleries and rather a labour of love choosing some of my favourite images from last years weddings as there were just too many gorgeous weddings to choose from. 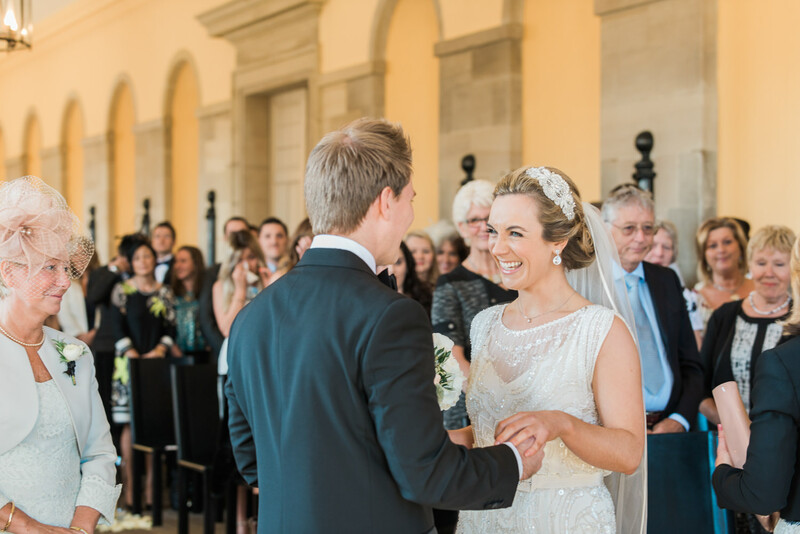 It’s been an awesome year and I’ve had some amazing feedback from you all and super excited for 2017! 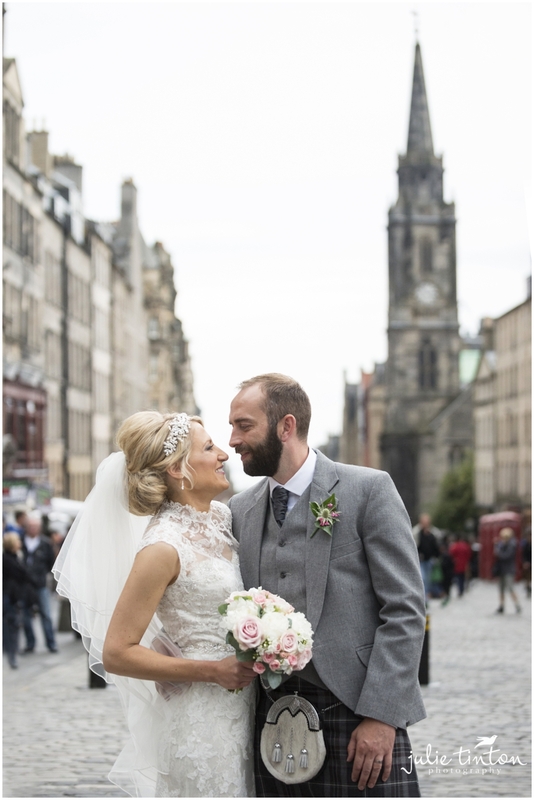 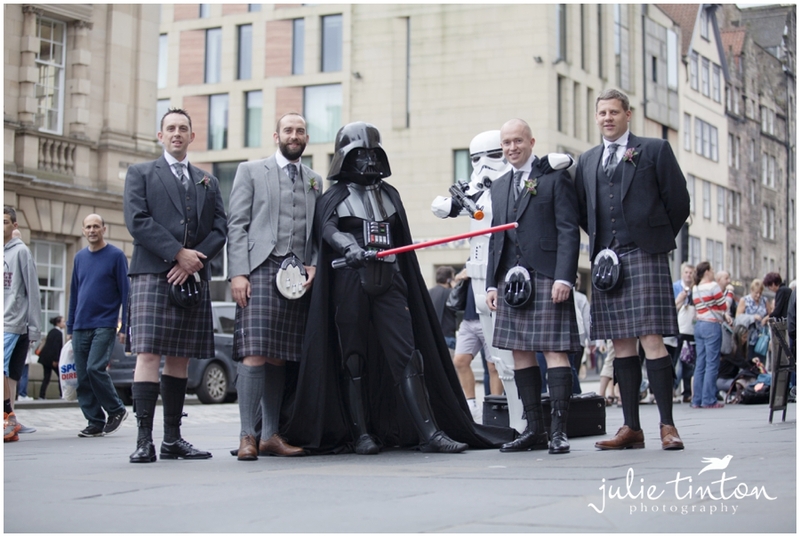 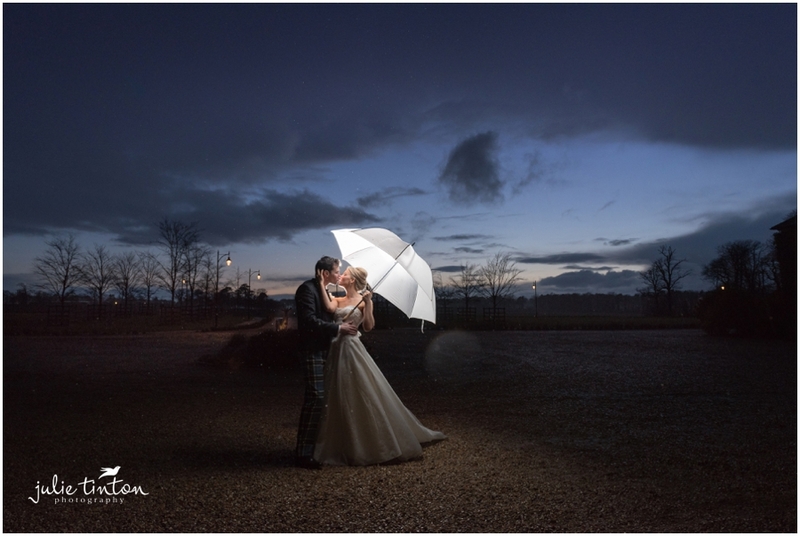 2017 is filling up quickly, so if you’re thinking of booking me as your Wedding Photographer in Edinburgh please get in touch to avoid disappointment. 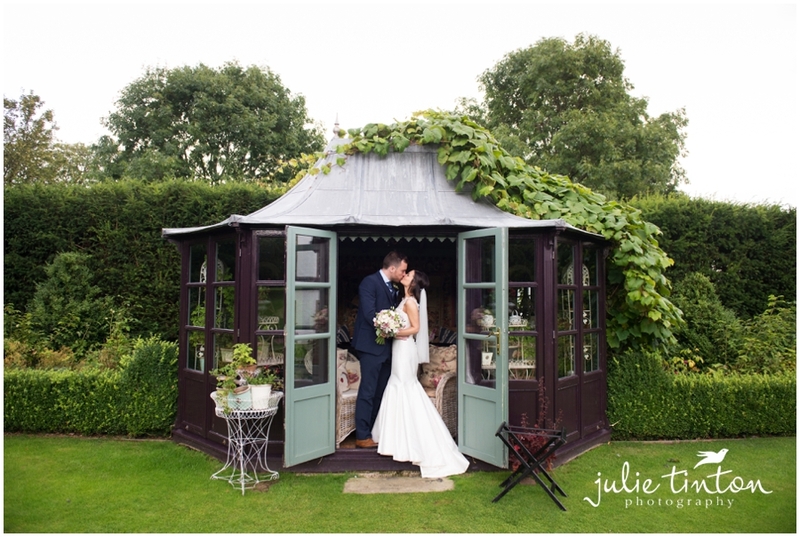 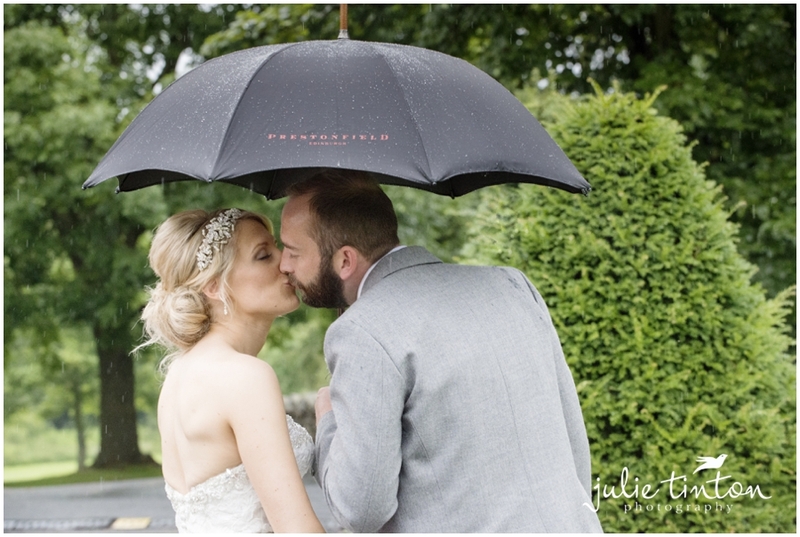 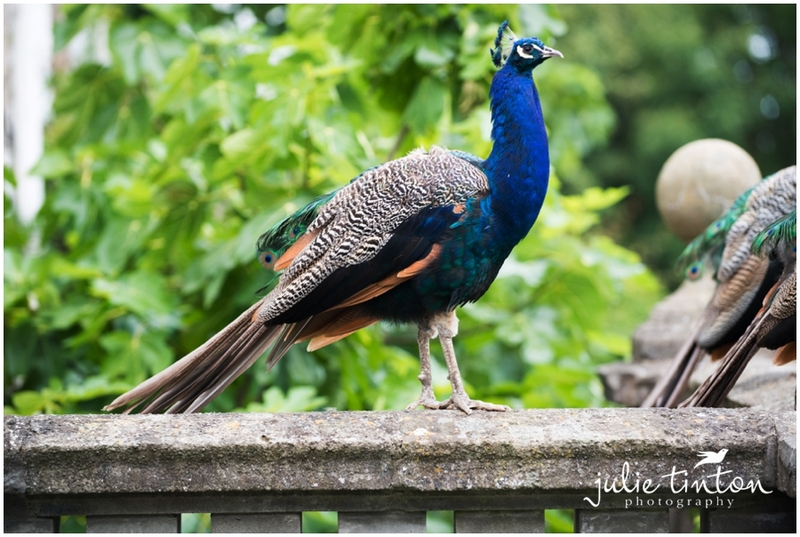 I love all things beautiful, especially, blue skies, pastel colours and soft light and can even make rain look pretty on your wedding day! 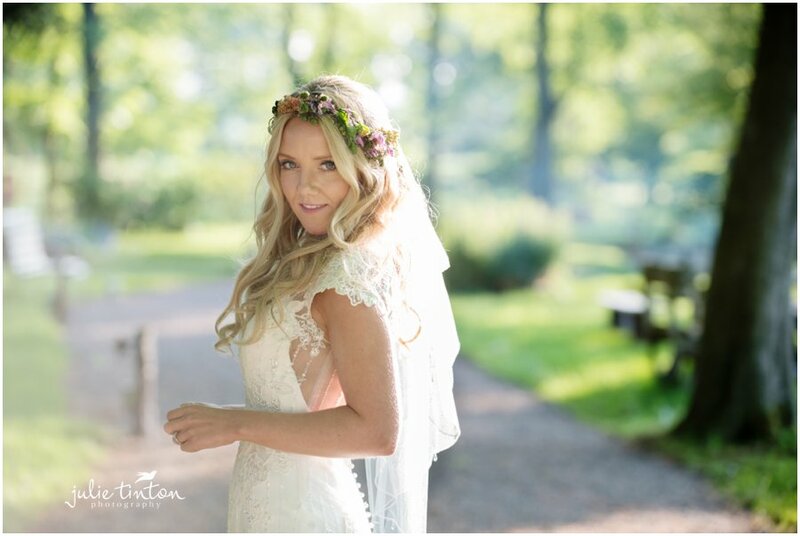 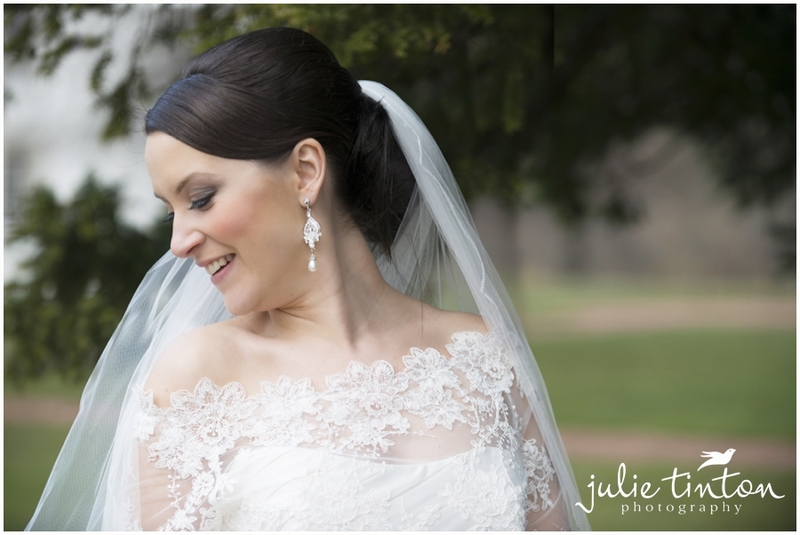 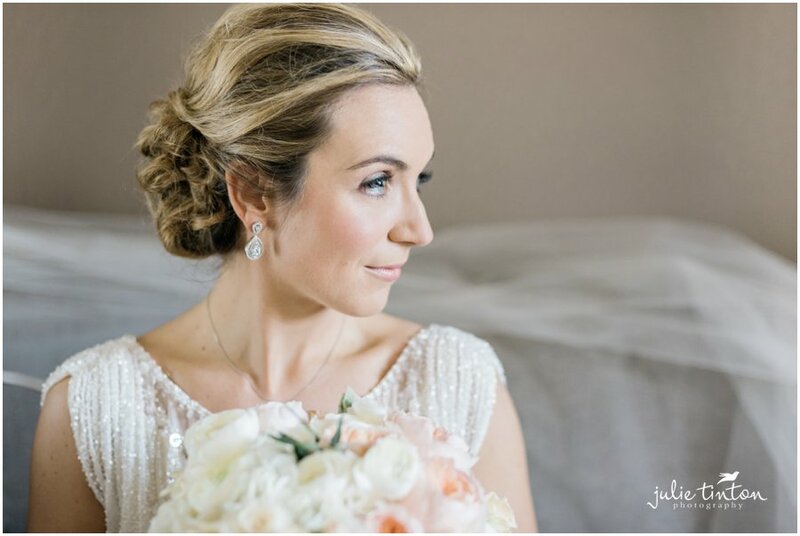 My style is relaxed, natural, clean and bright and I enjoy working with couples who share my vision for creative, beautiful and romantic photography. 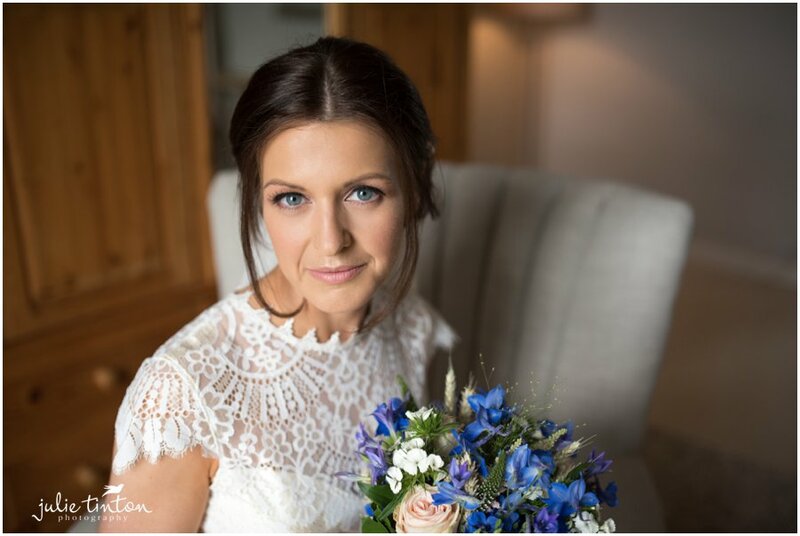 If you’d like more information on my packages you can take a look here or get in touch via my contact page or give me a call. 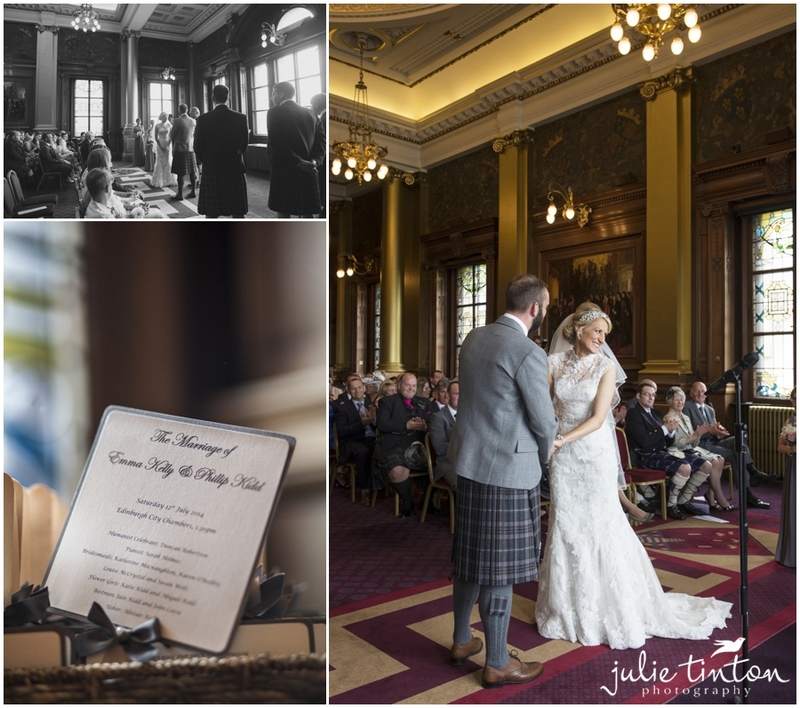 So a big thank you to all of my lovely couples who booked me to share their special Day. 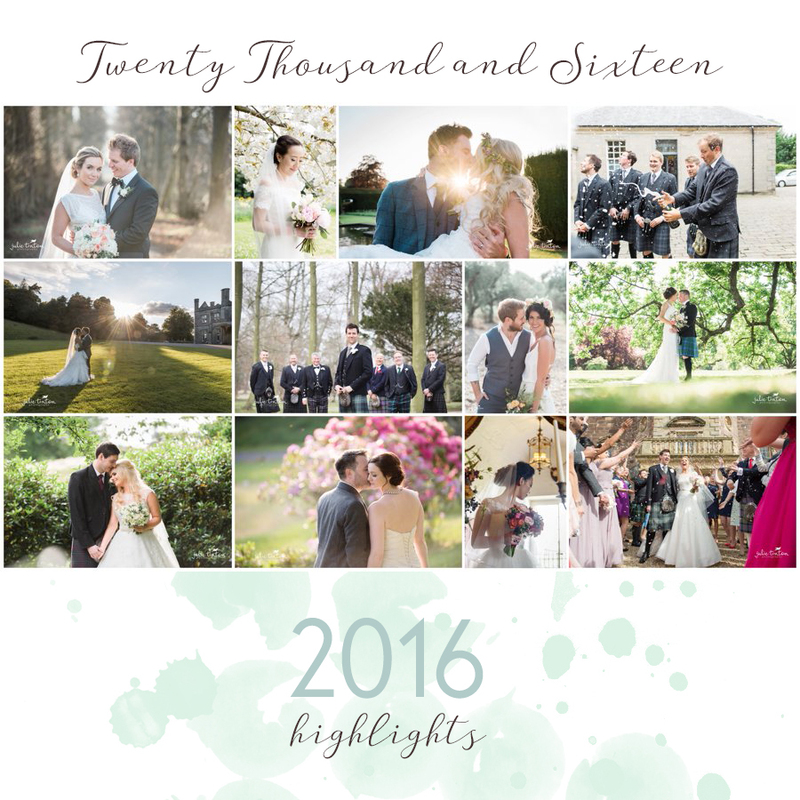 Here’s a little round up of what I got up to, it’s been a blast and here’s to 2017! 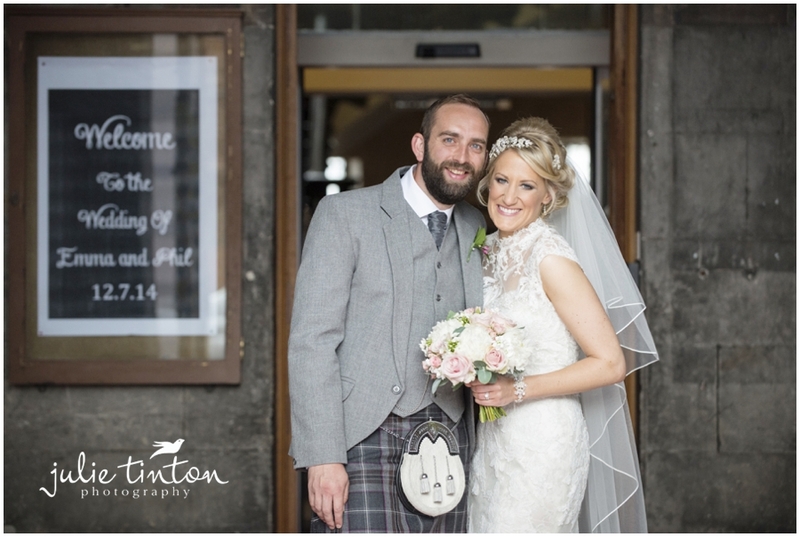 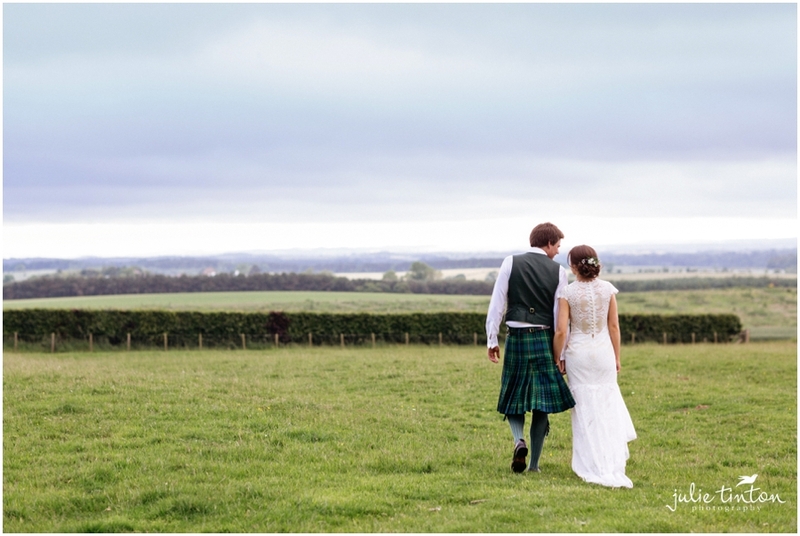 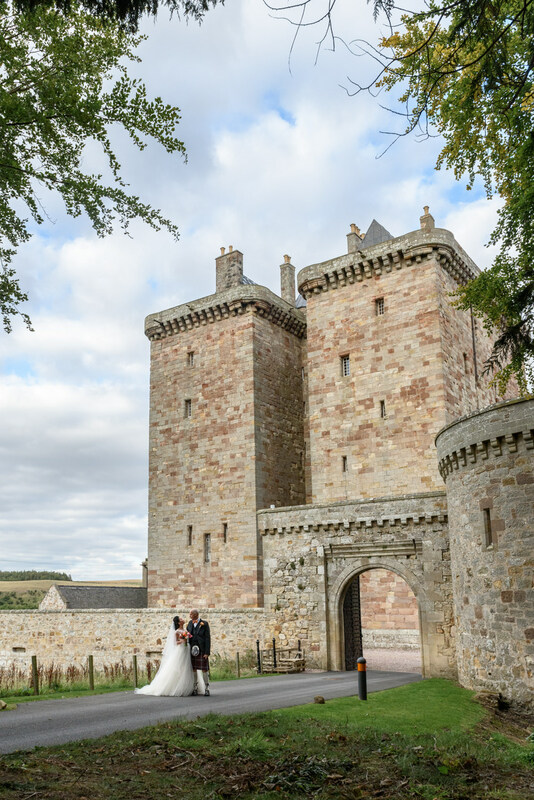 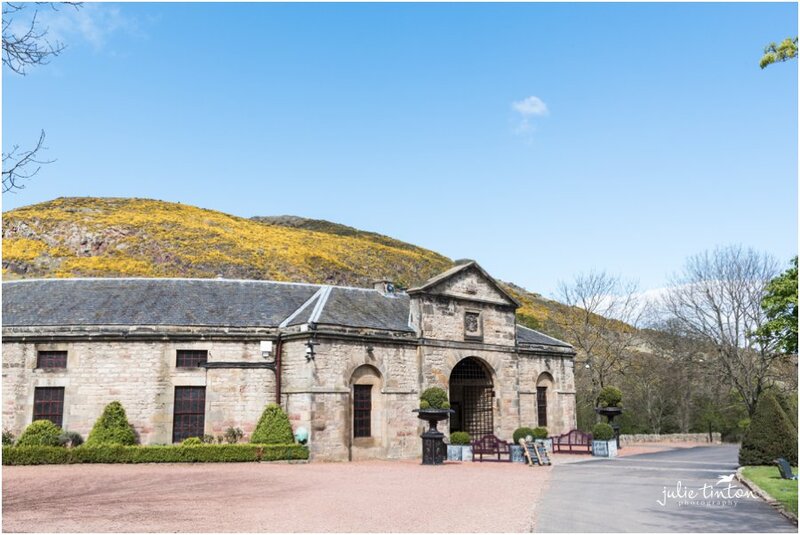 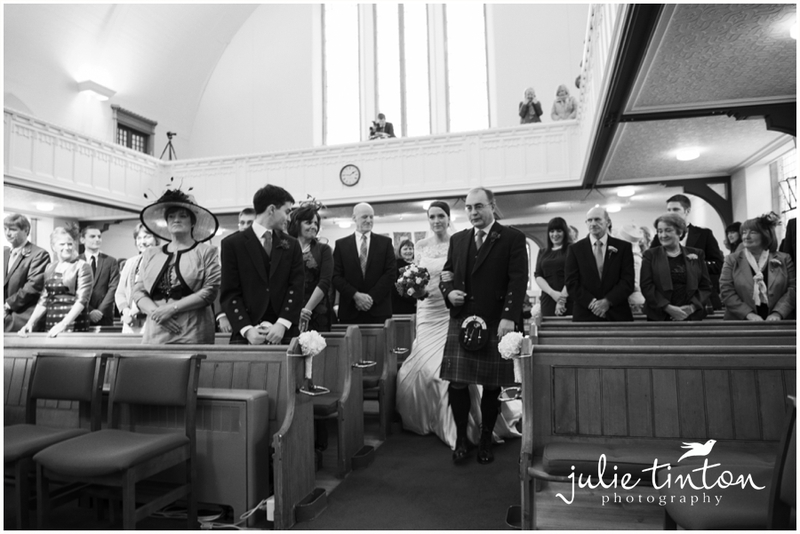 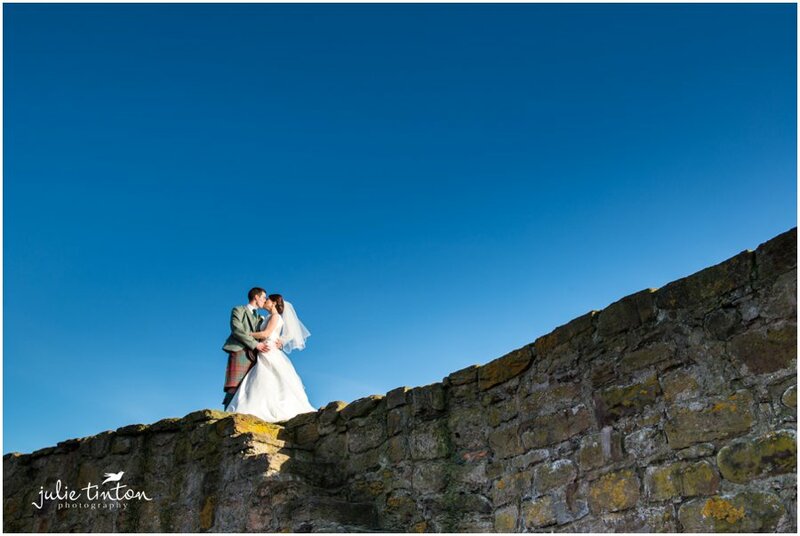 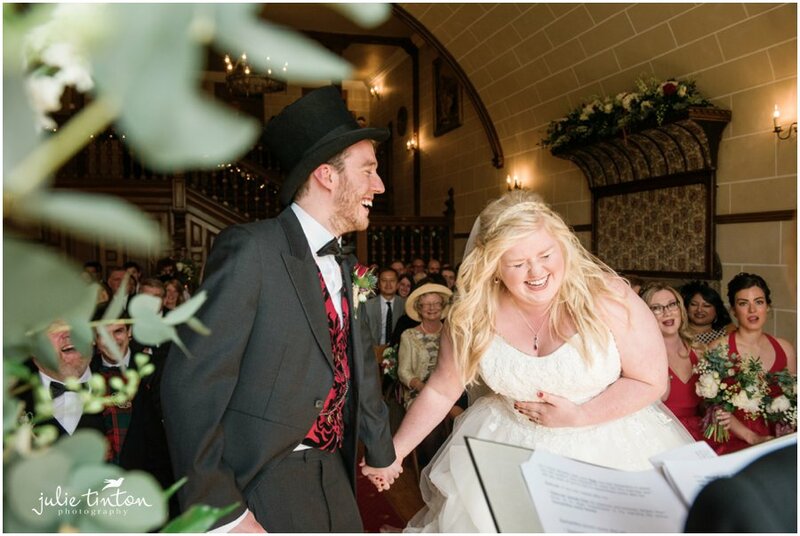 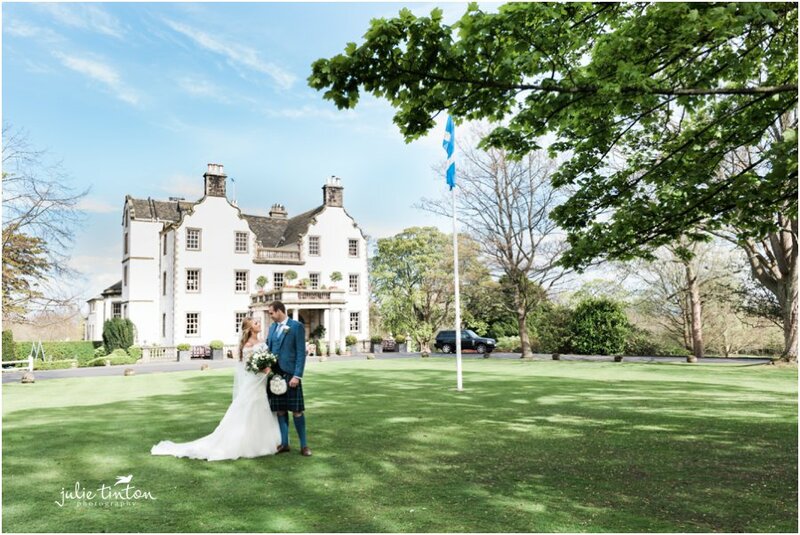 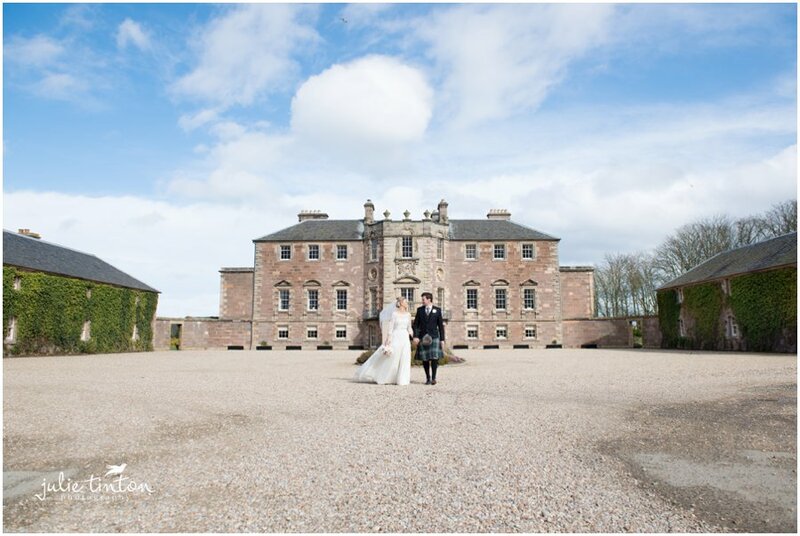 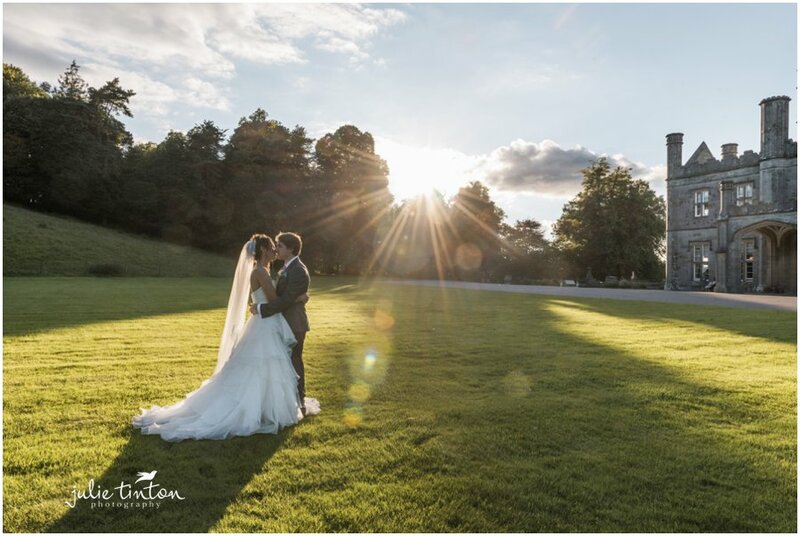 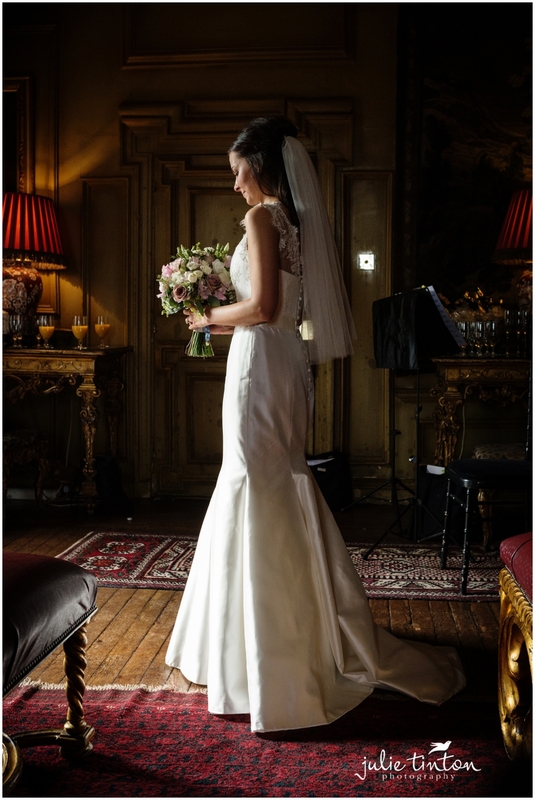 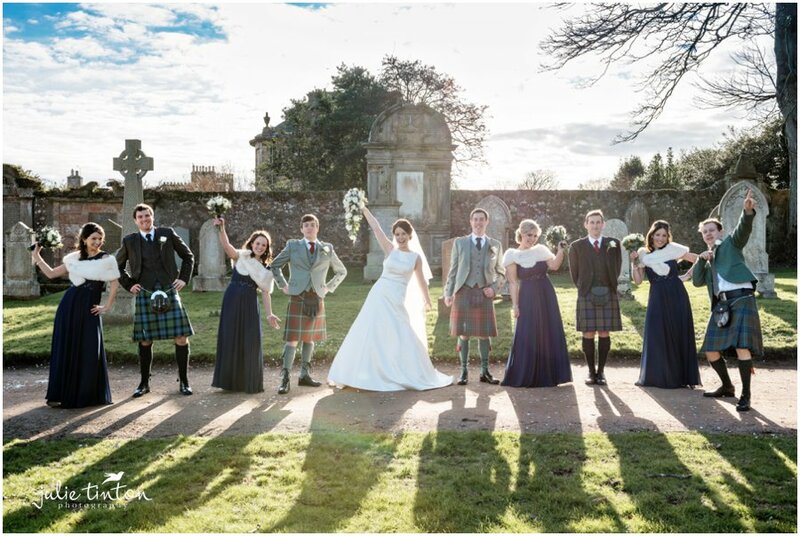 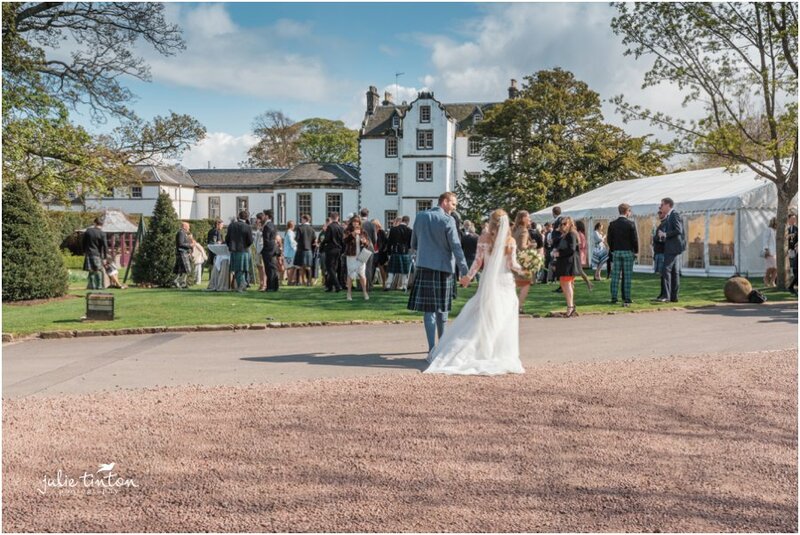 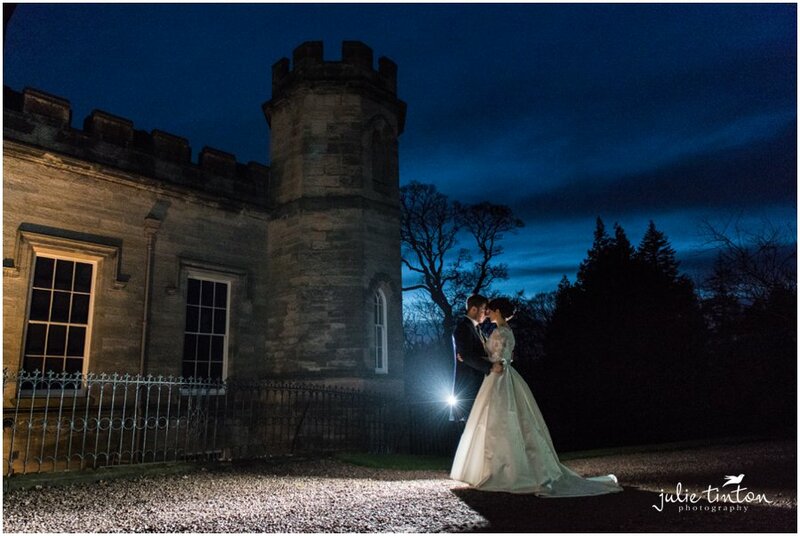 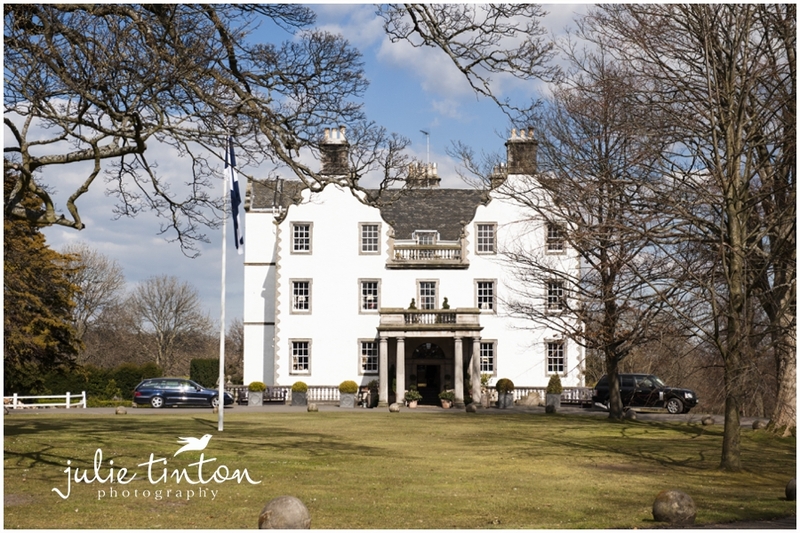 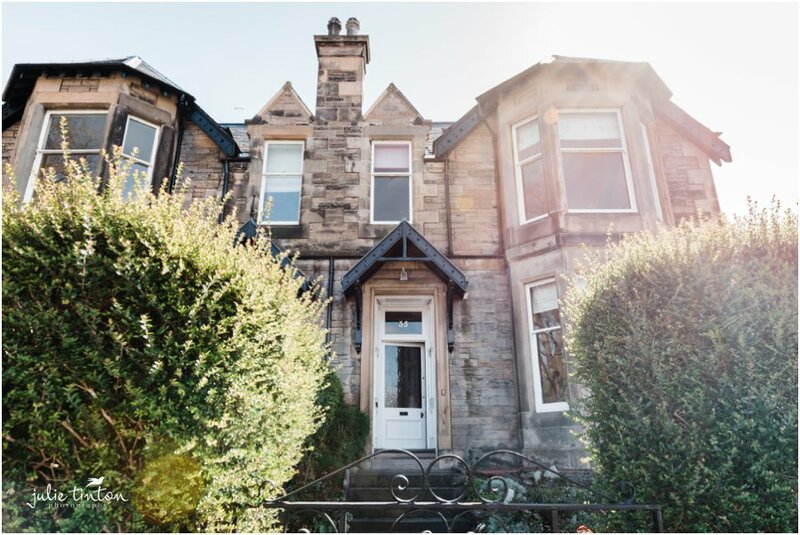 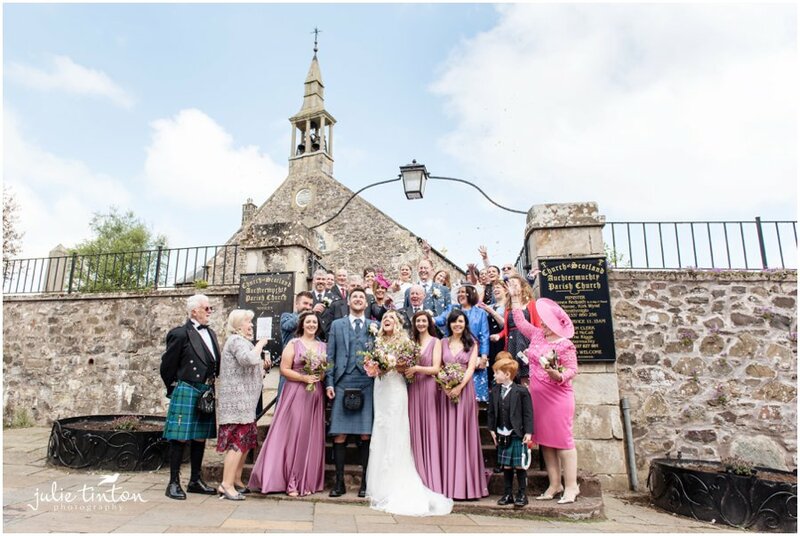 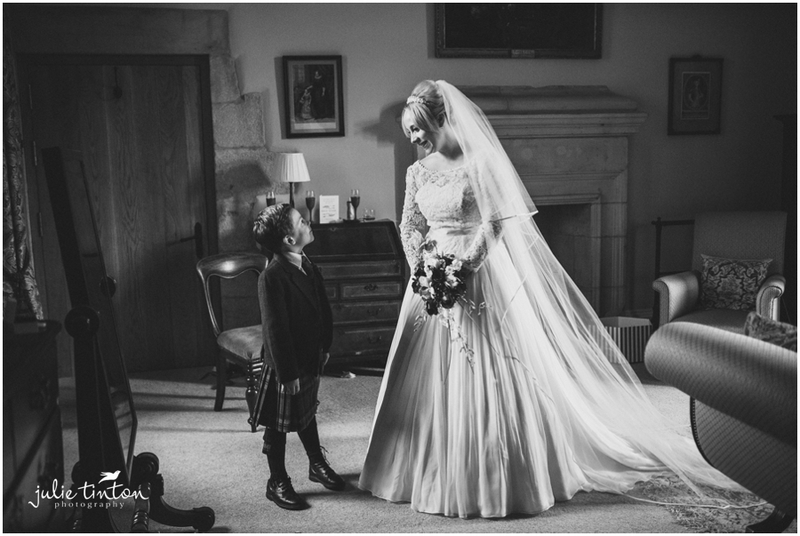 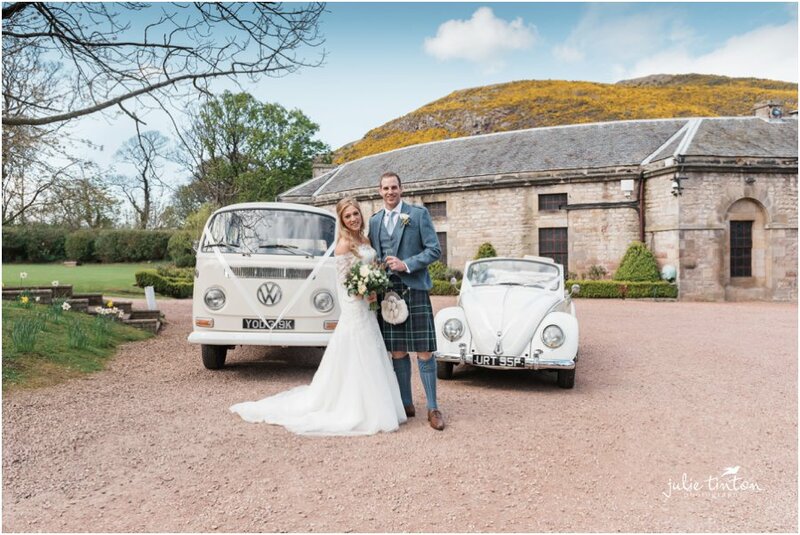 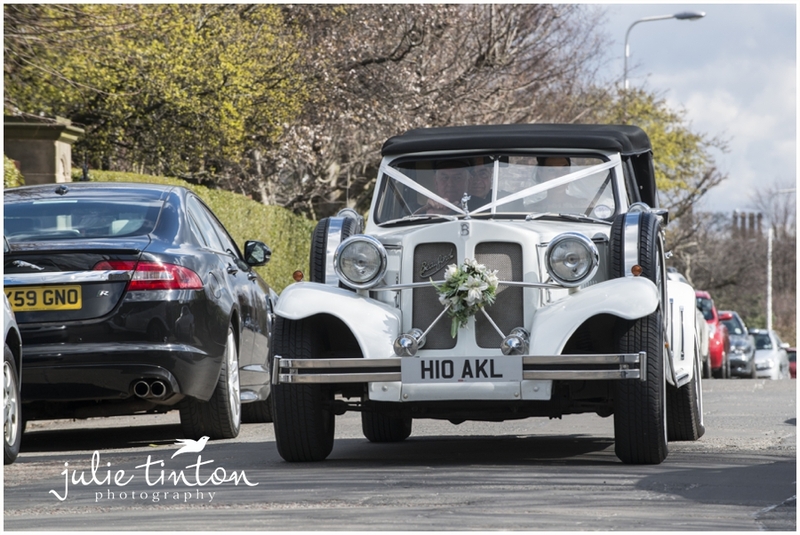 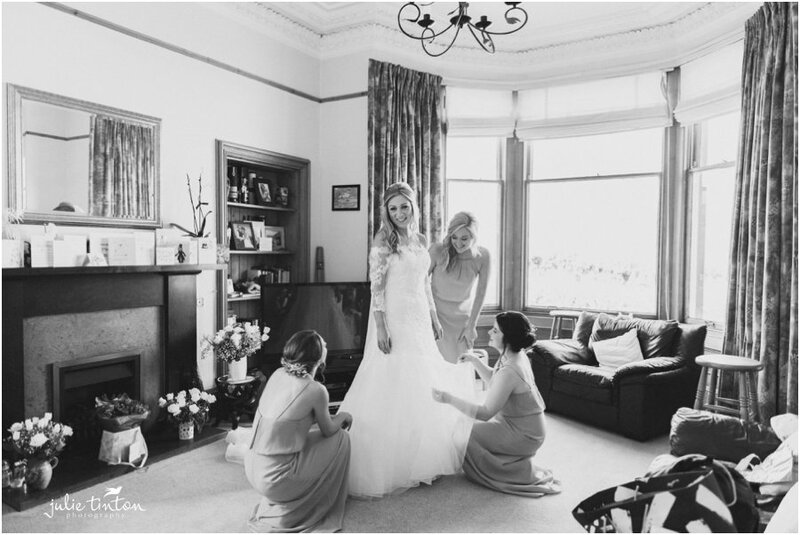 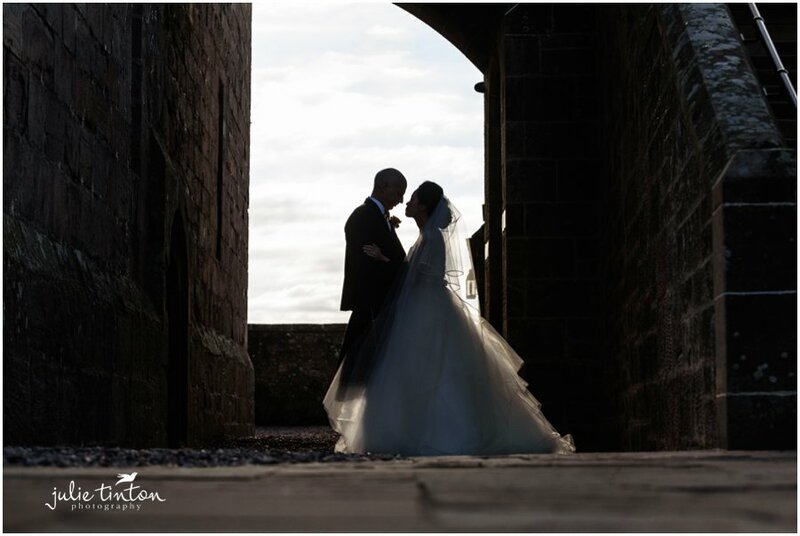 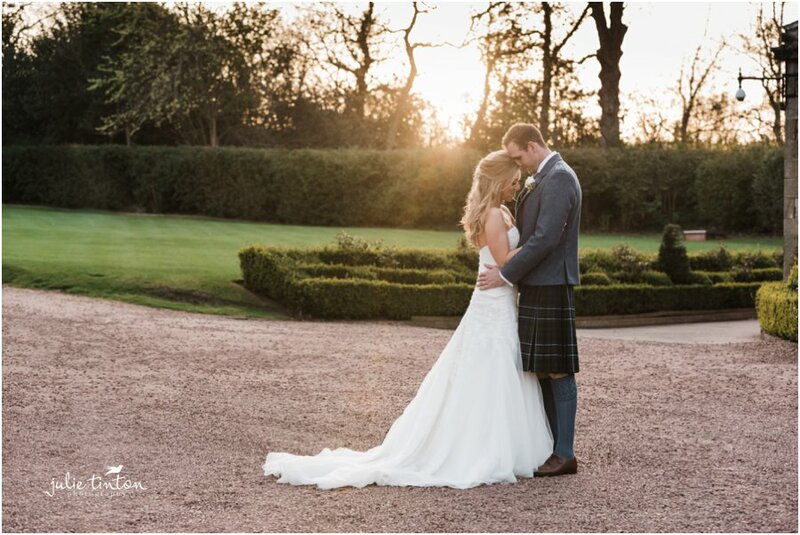 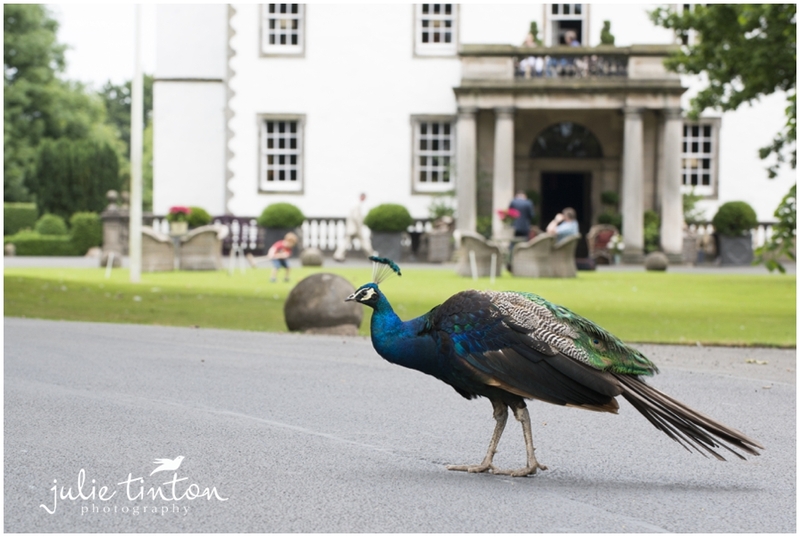 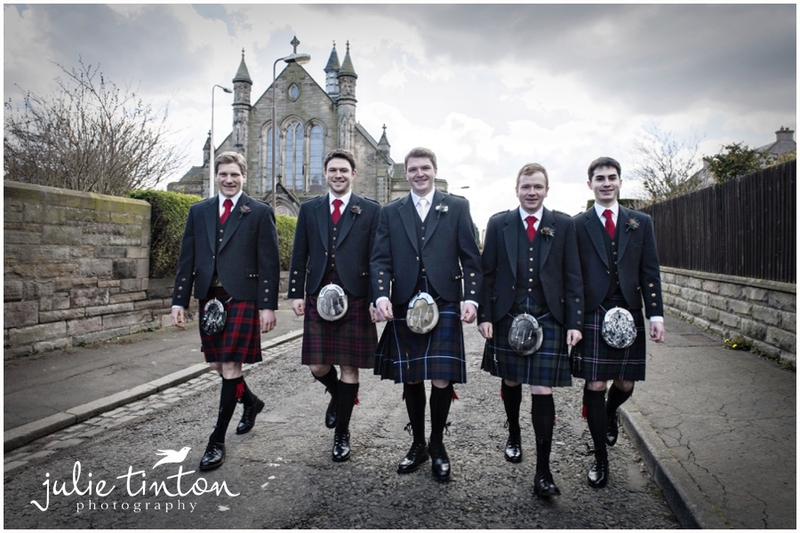 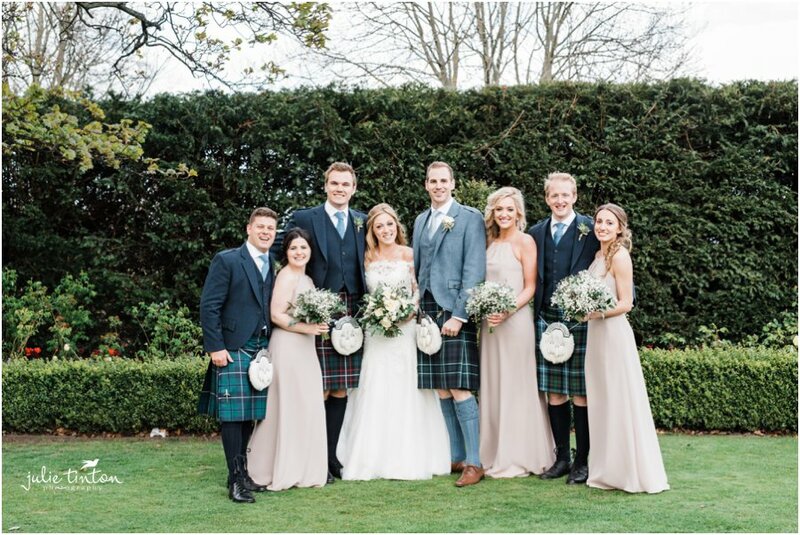 Archefield House, Balbirnie House, Borthwick Castle, Colstoun House, Dalhousie Castle, Dundas Castle, Glencorse House, Harburn House, Hopetoun House, Kirknewton Stables, Inchyra Byre, Mansfield Traquair, Myres Castle, Prestonfield House, Royal Botanic Gardens Edinburgh, Winton Castle Wedding. 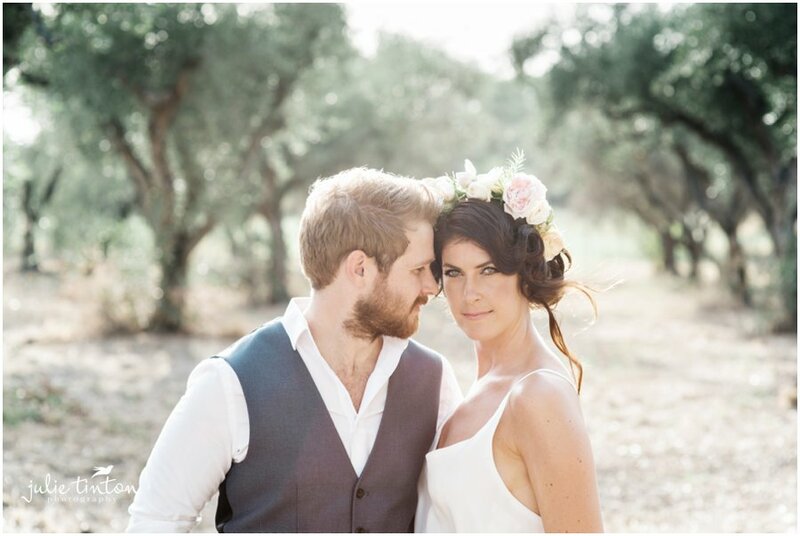 Creative, Stylish and Romantic! 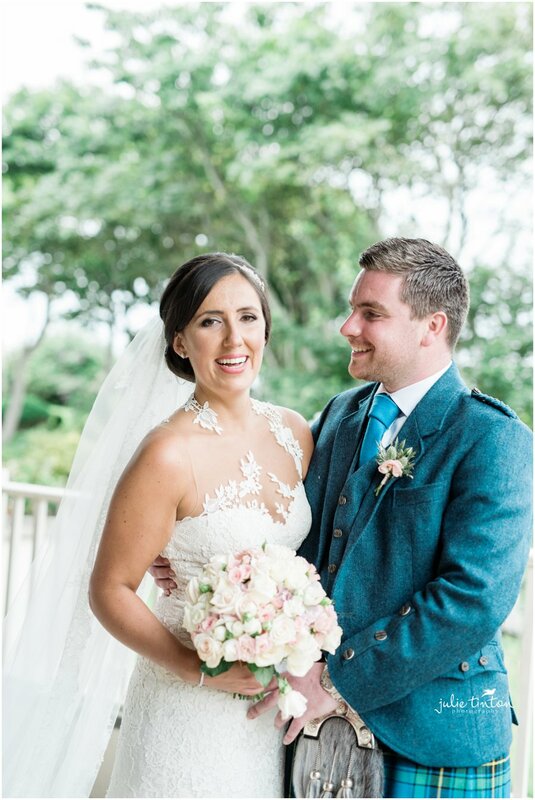 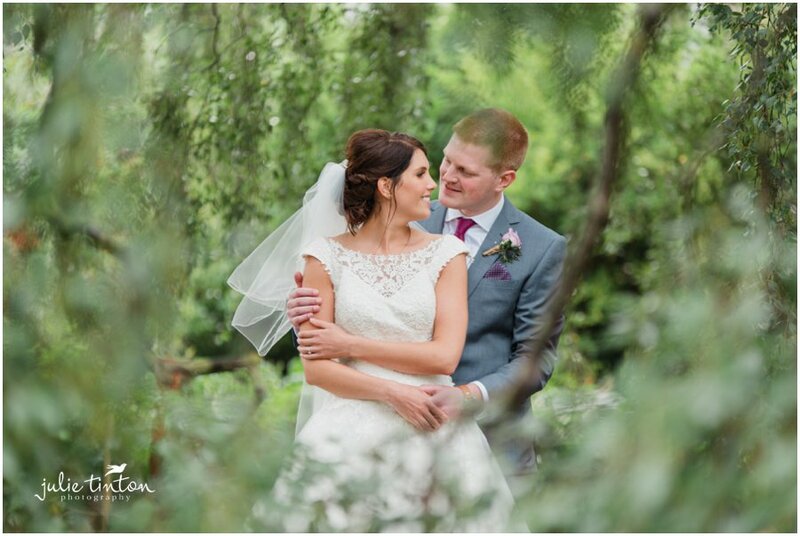 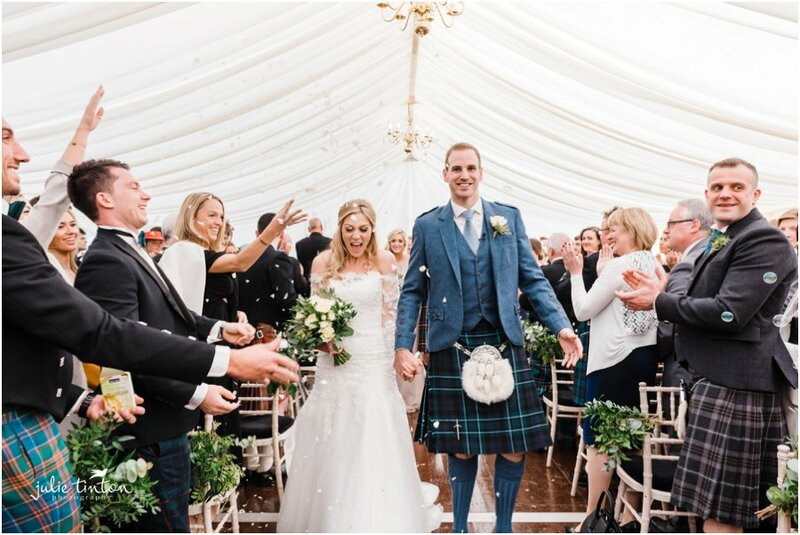 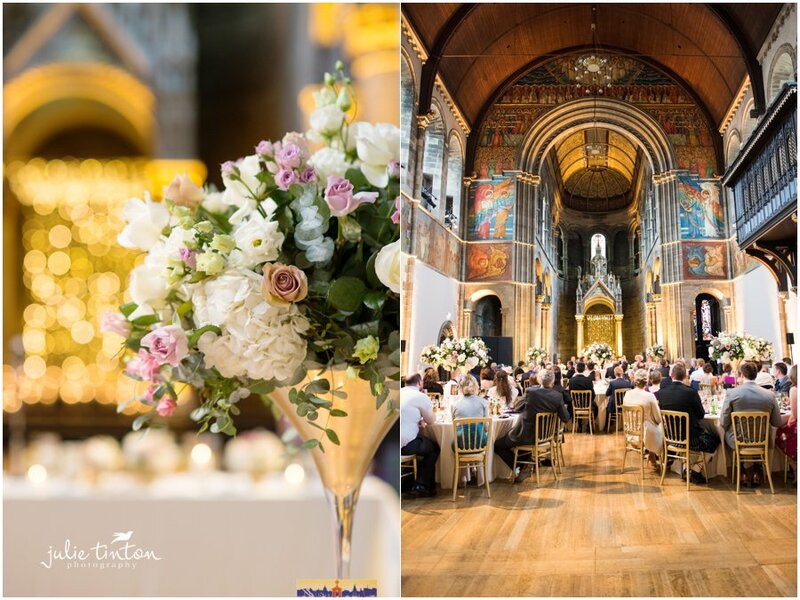 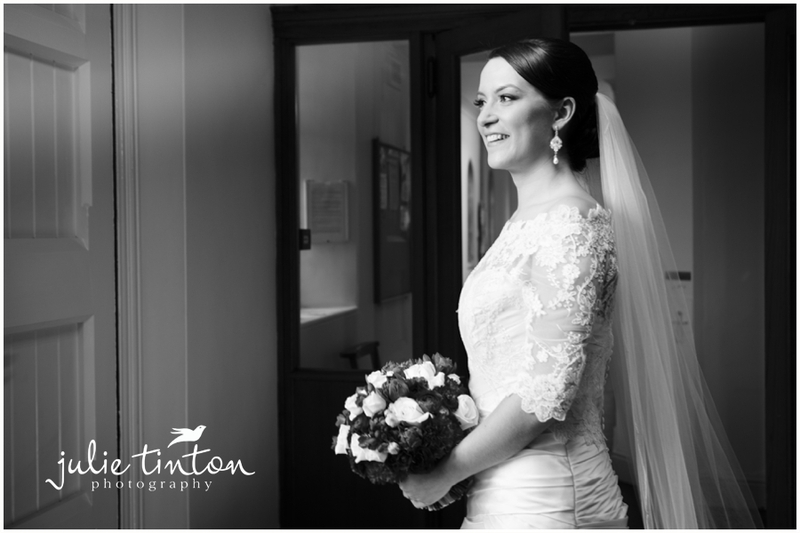 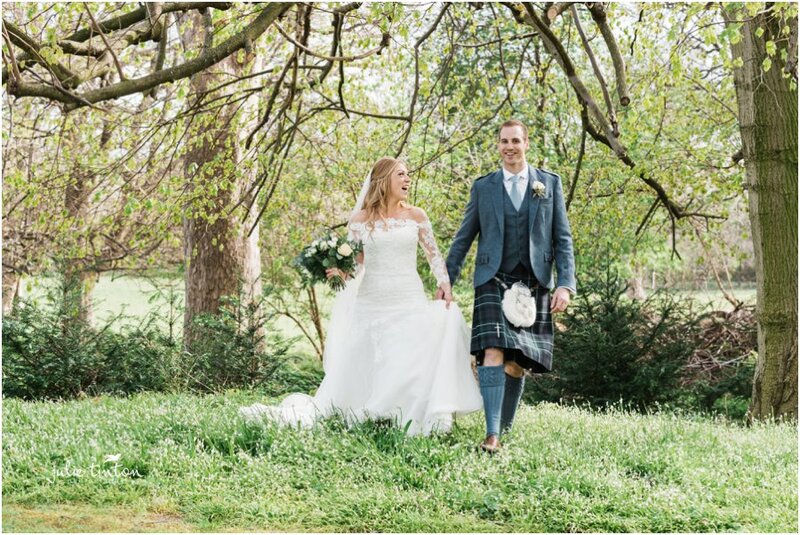 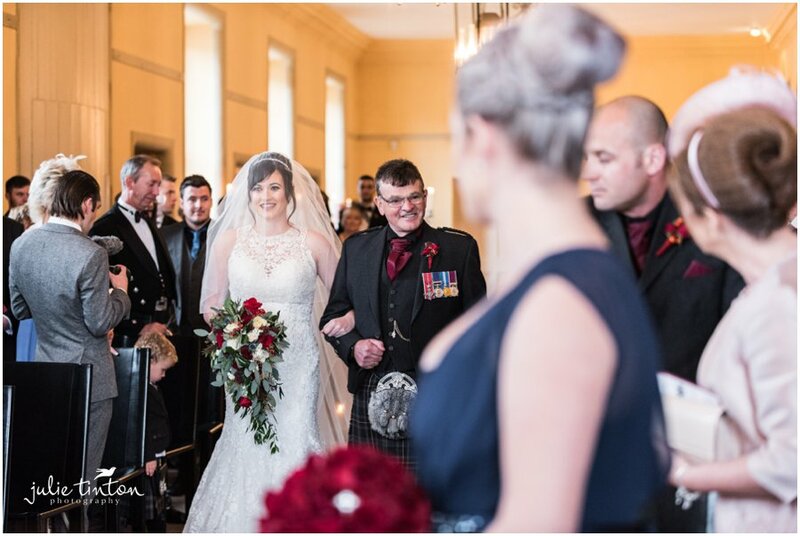 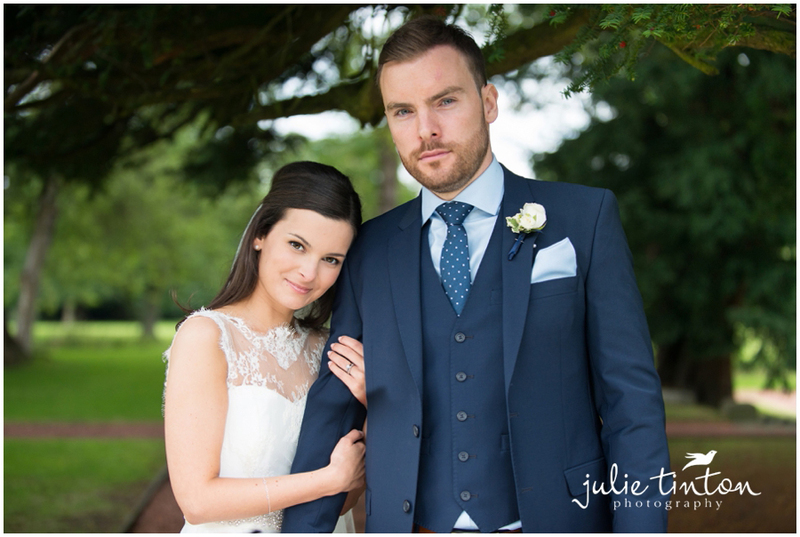 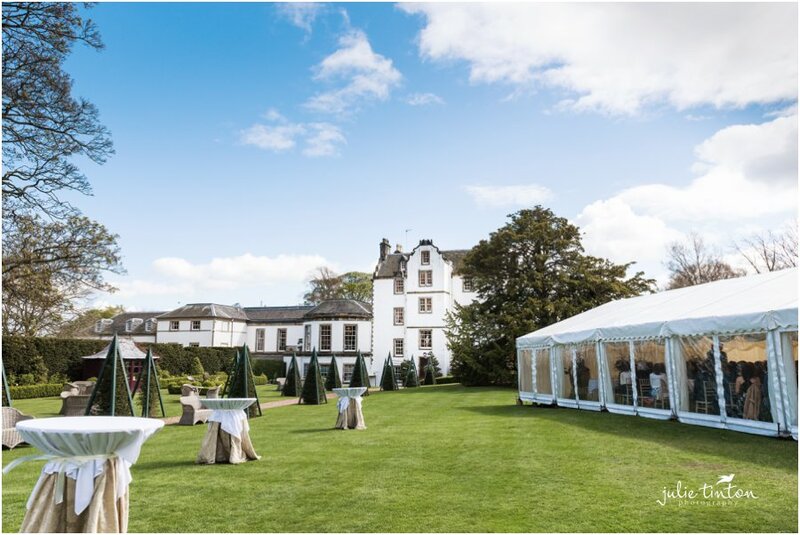 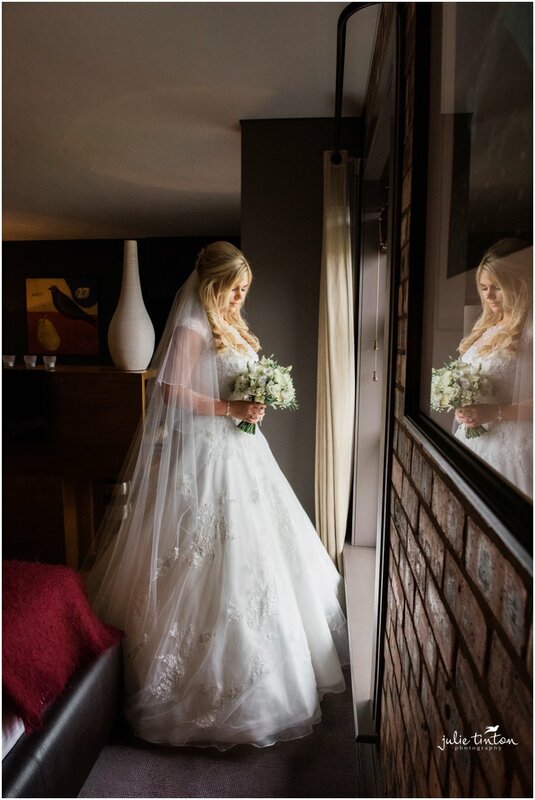 Lynsey and Iain created a beautiful romantic Spanish style wedding at Prestonfield House Hotel in Edinburgh for their wedding day. 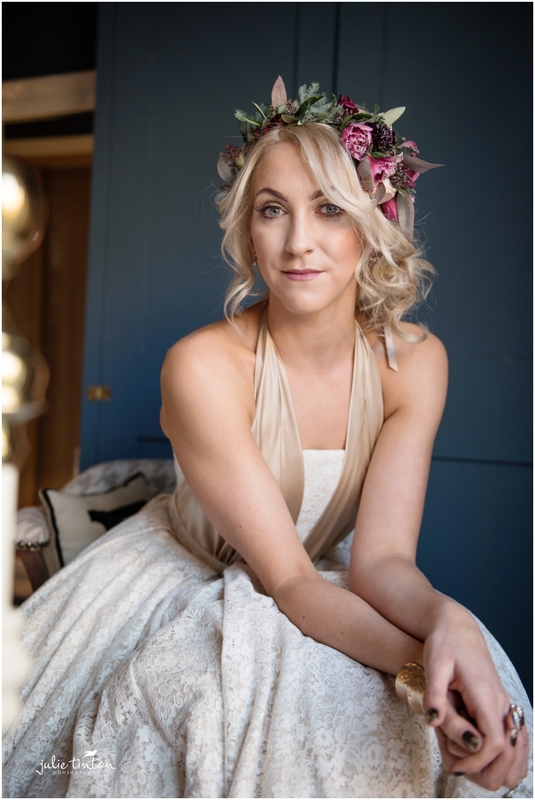 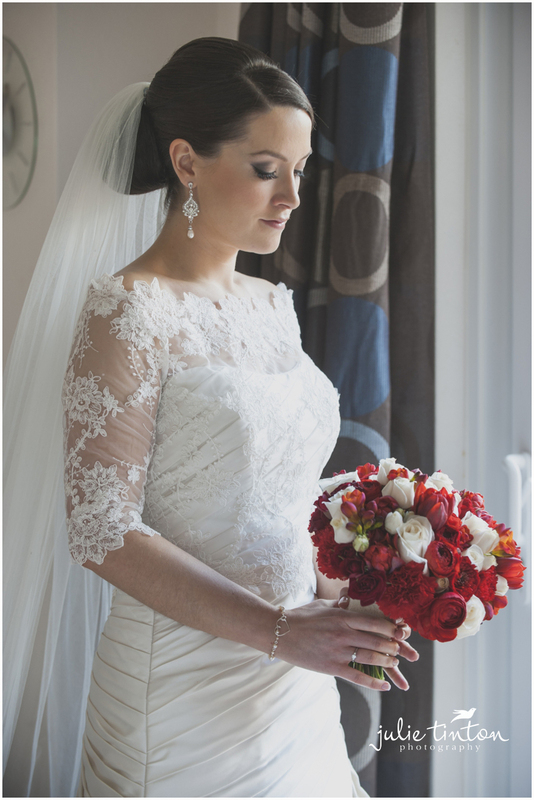 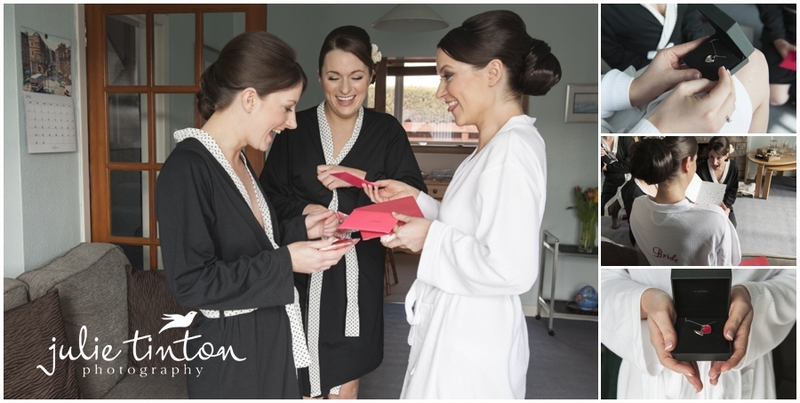 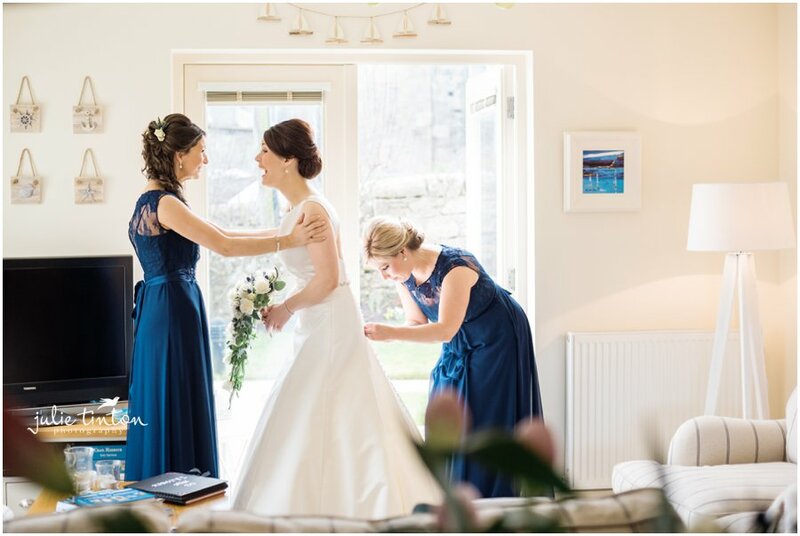 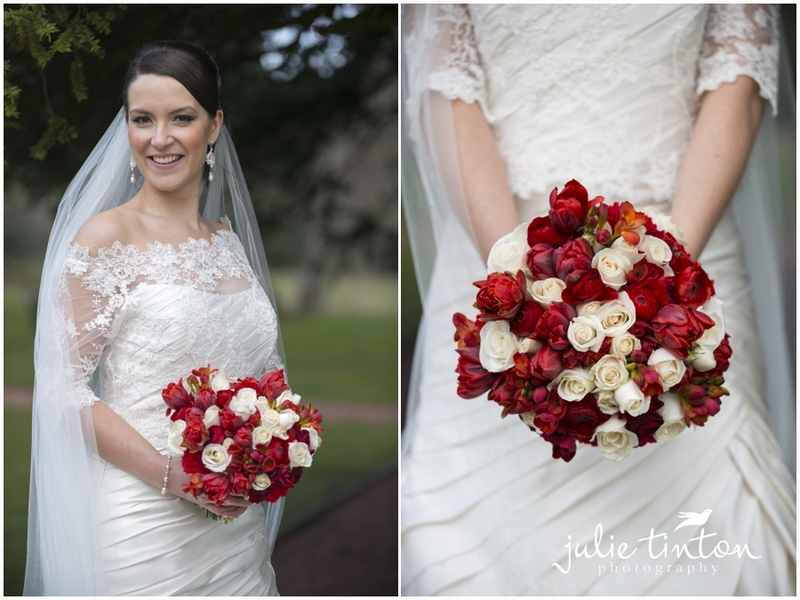 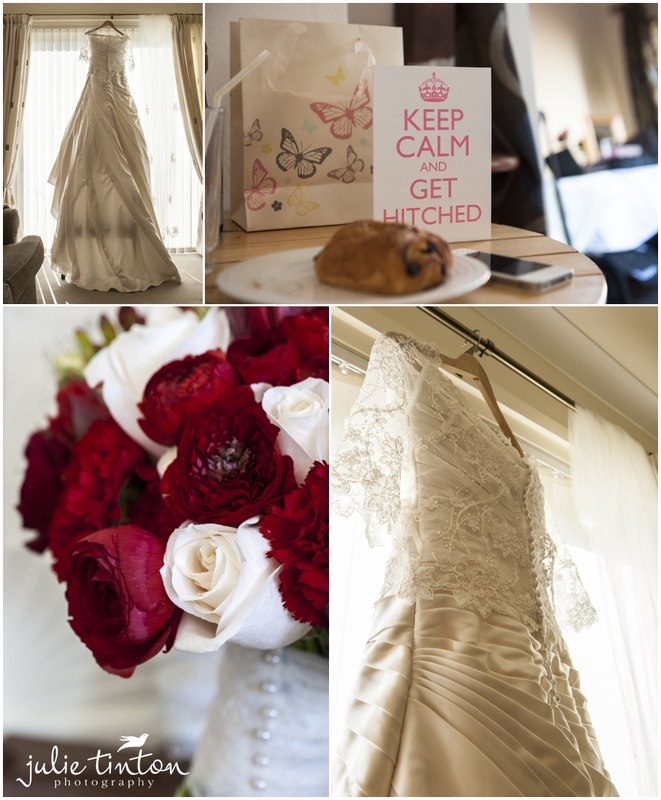 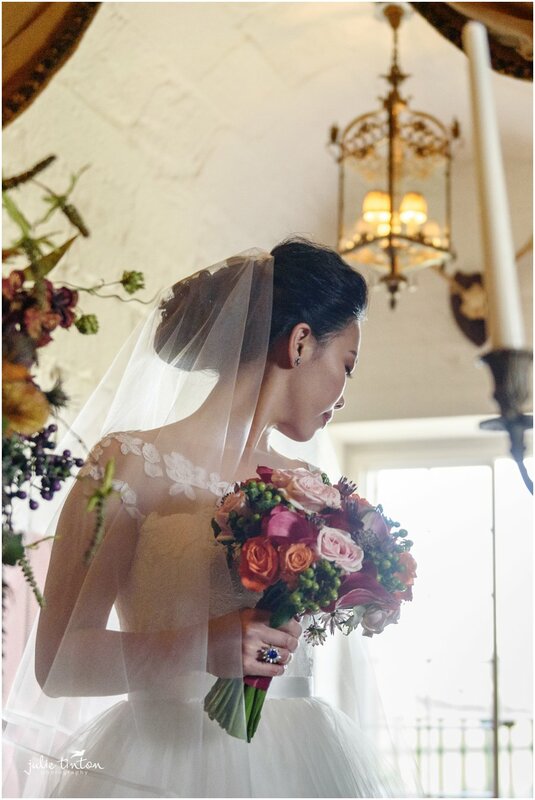 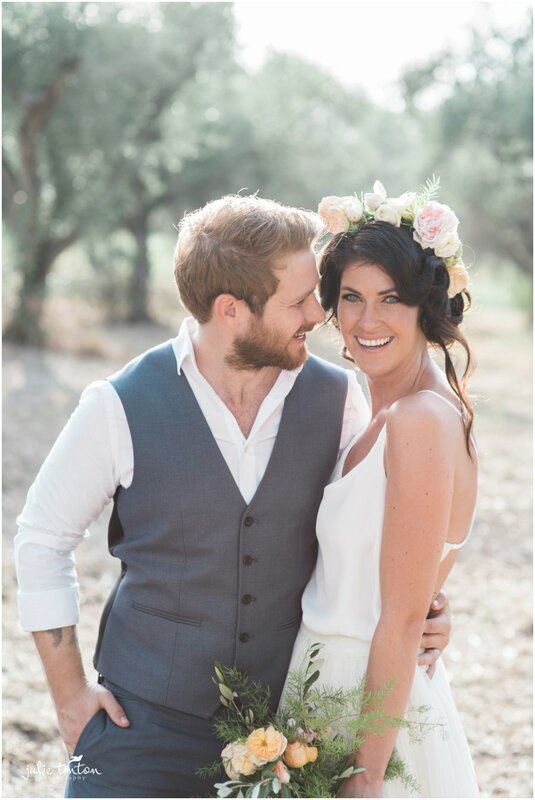 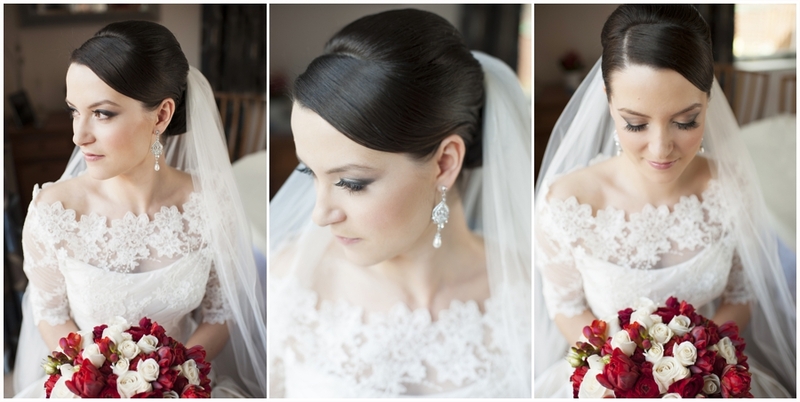 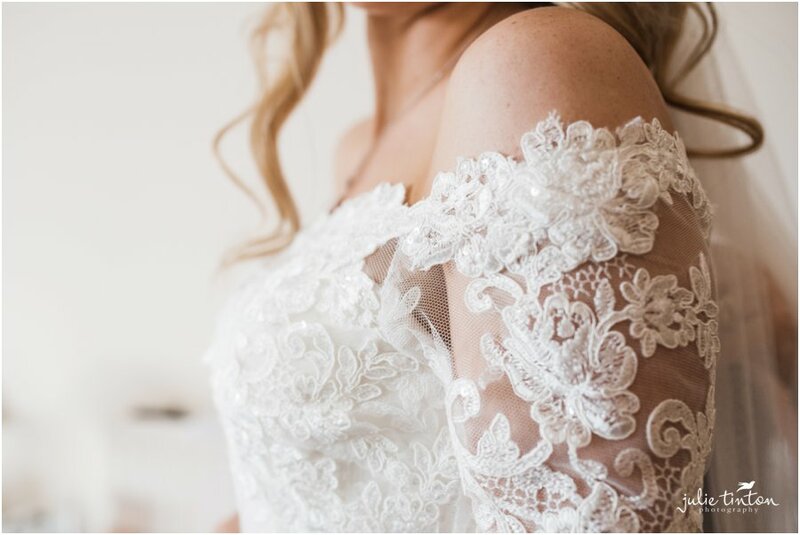 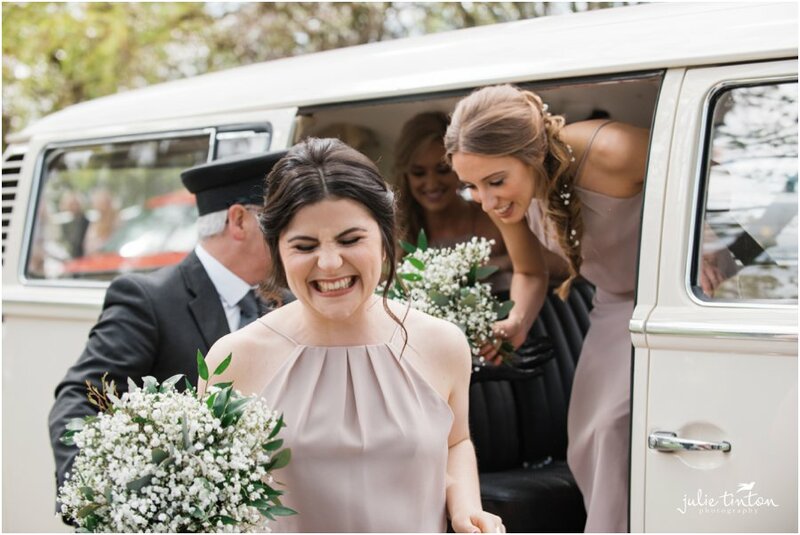 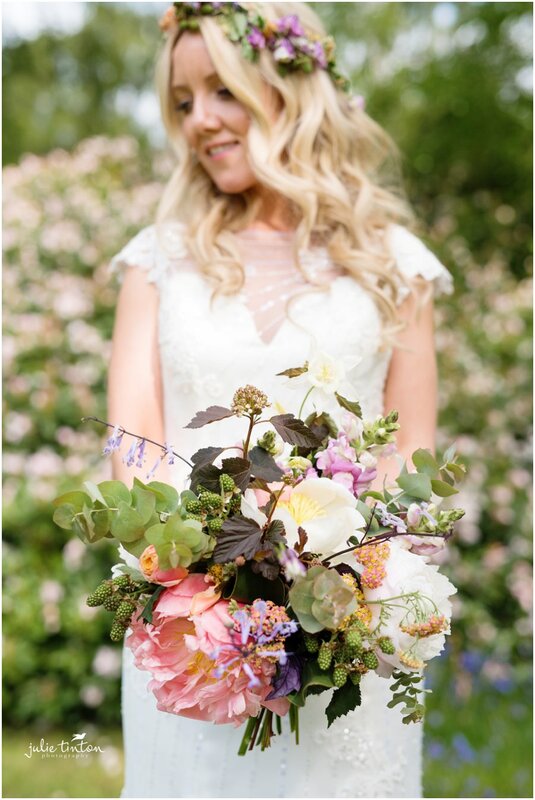 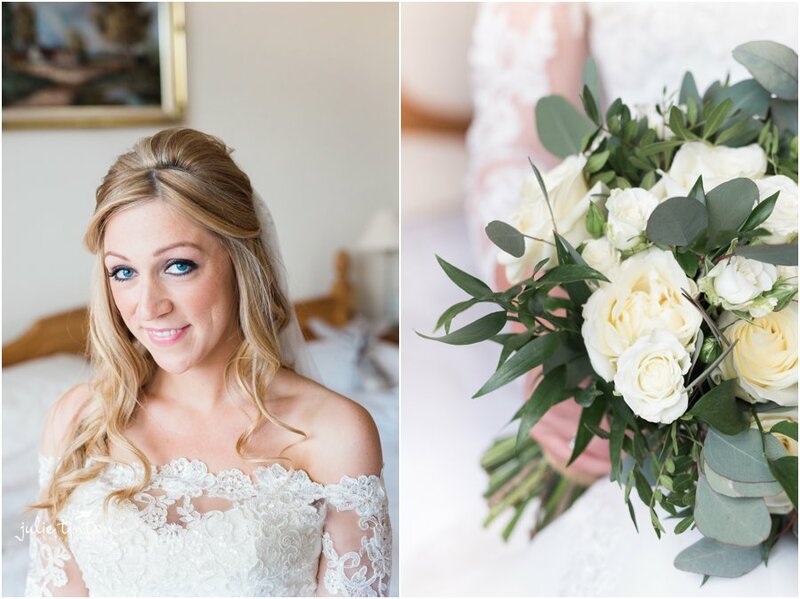 From Lynsey’s stunning Spanish inspired updo to her beautiful Maggie Soretto lace dress, vibrant red bouquets to compliment her bridesmaids dresses it certainly put us all in the Fiesta mood and Lynsey looked breathtaking! 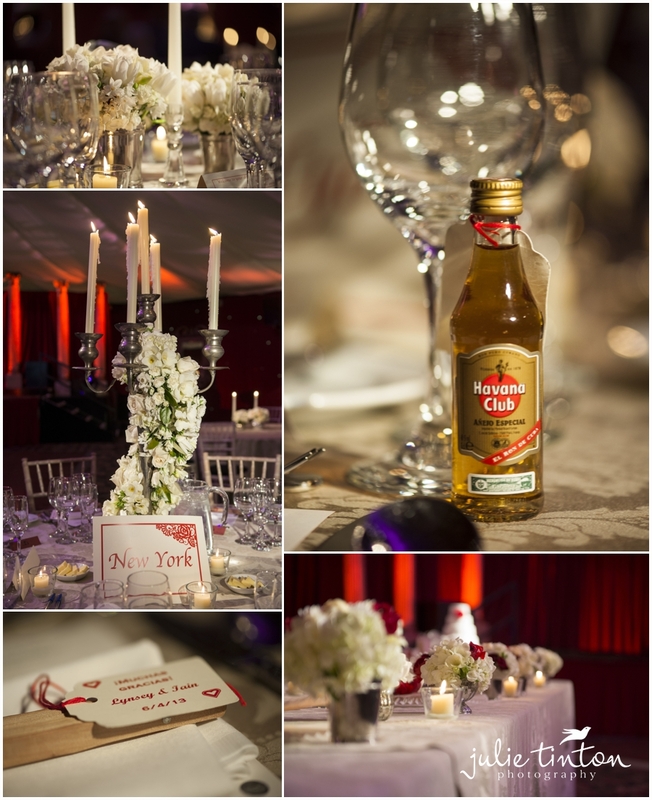 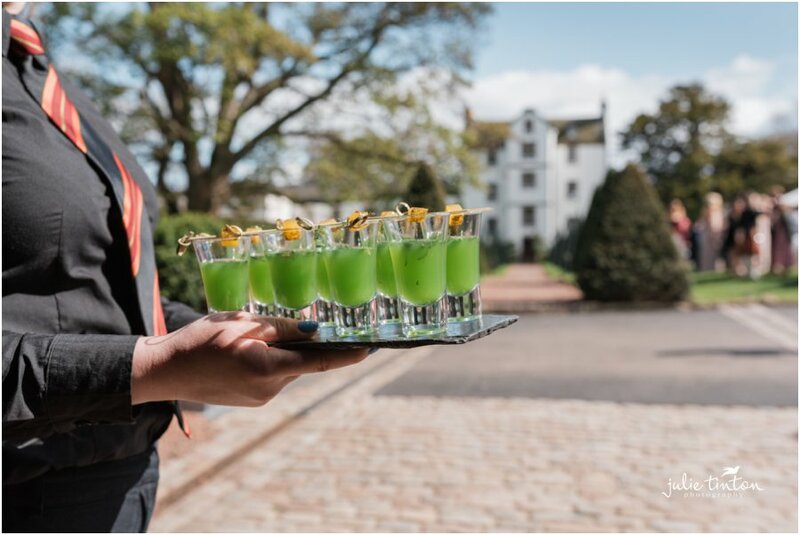 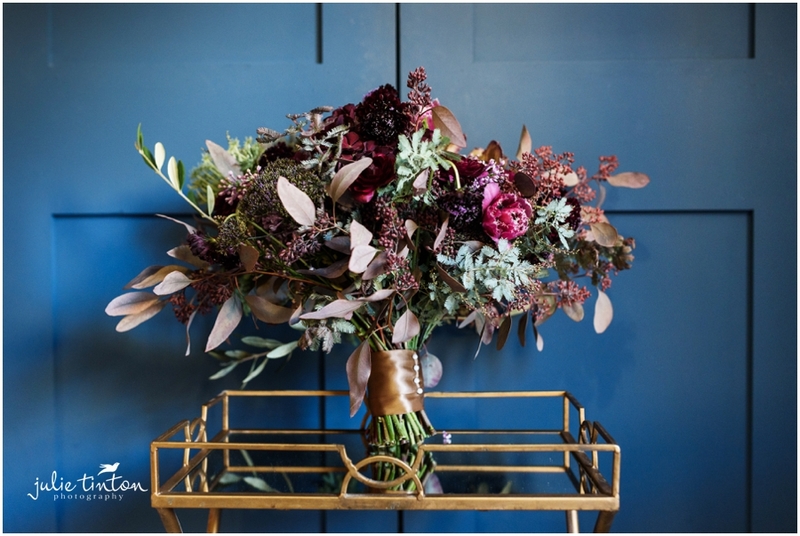 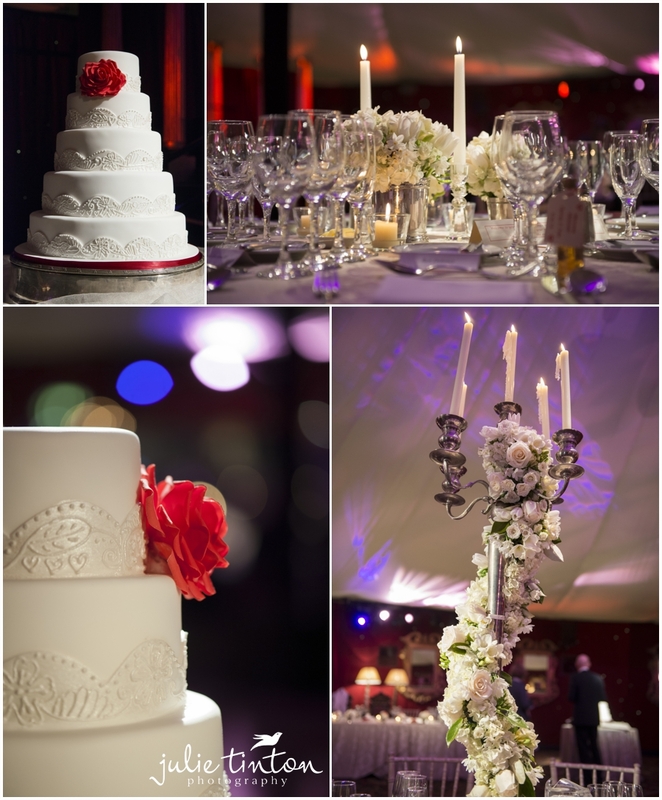 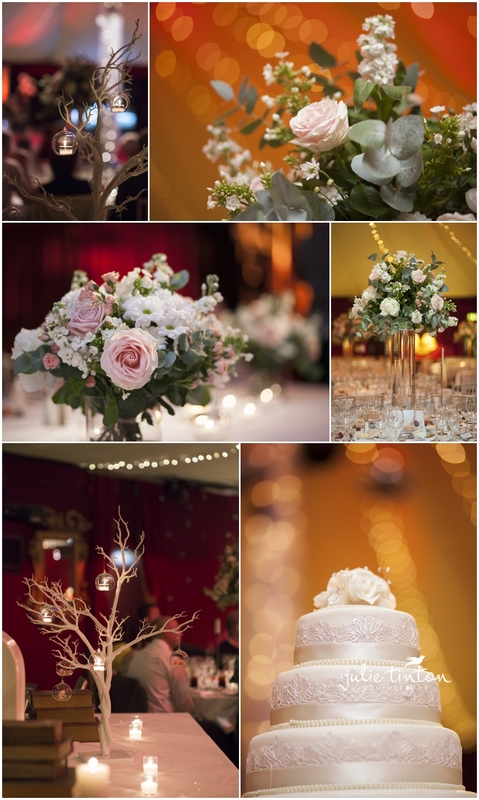 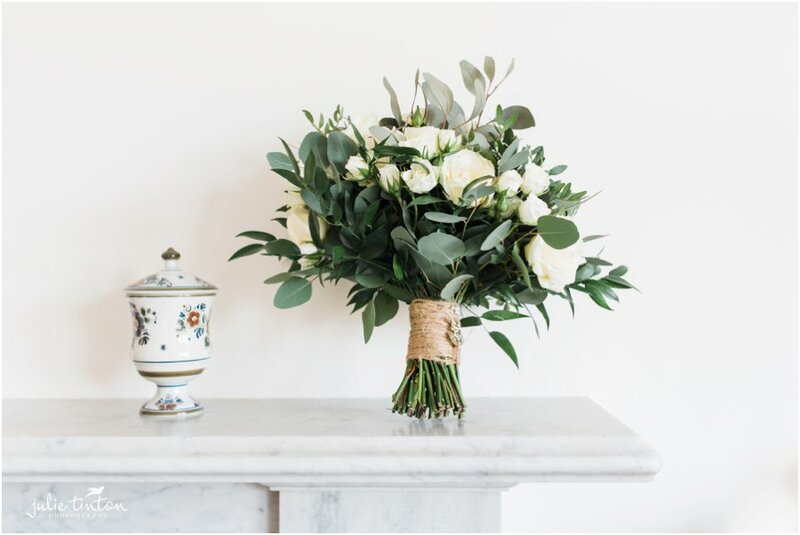 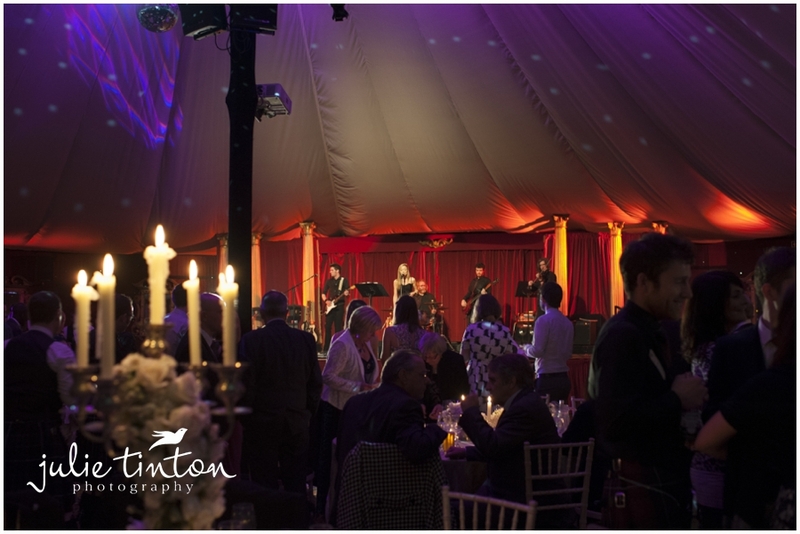 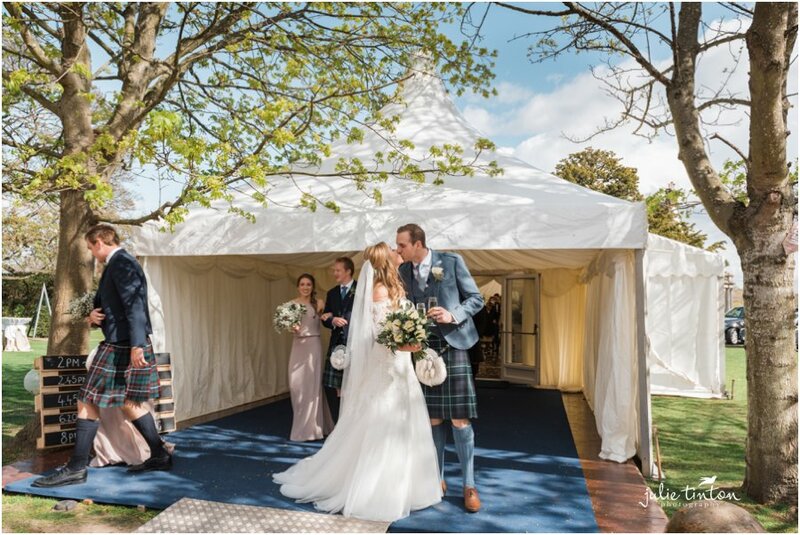 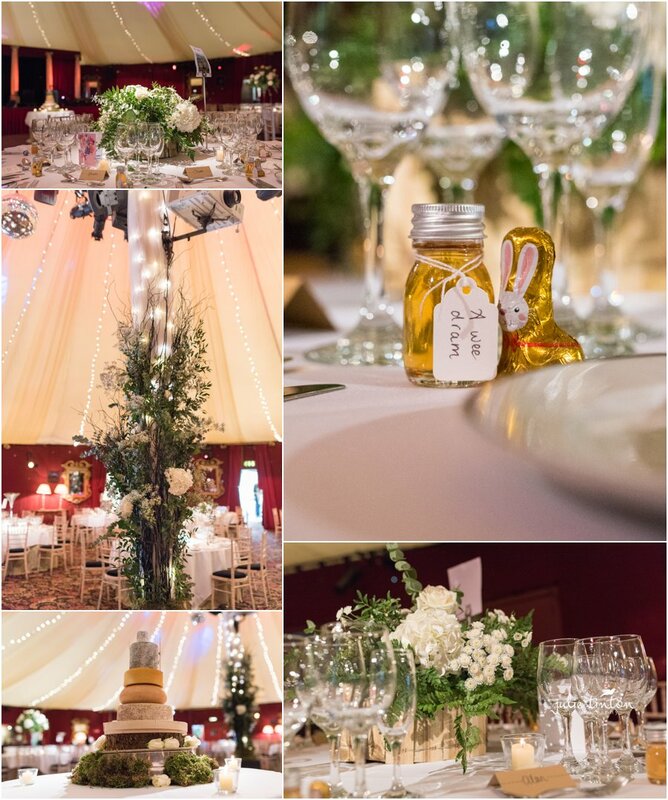 Prestonfield Stables looked amazing and the stylish look was completed with magnificent centre pieces from Planet Flowers , we loved Lynsey and Iain’s favours too, little Havana Club rum bottles for the boys and pretty fans for the ladies! 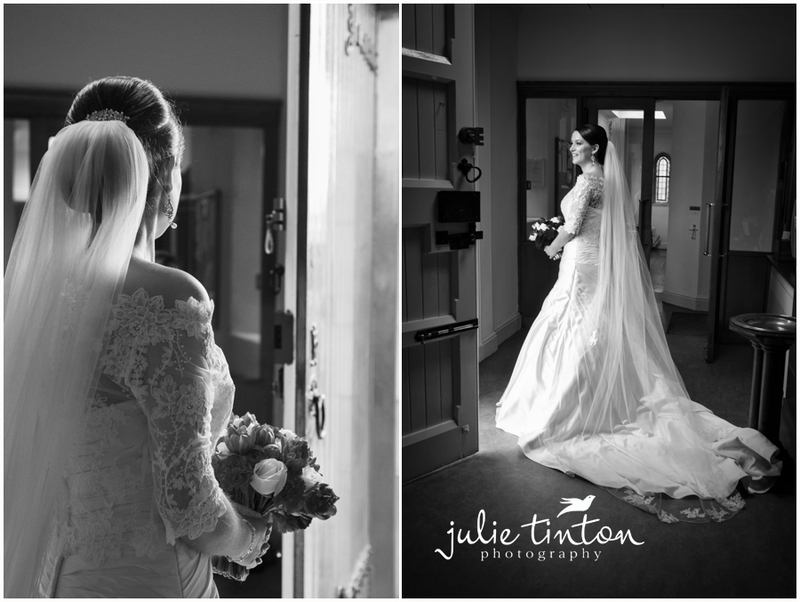 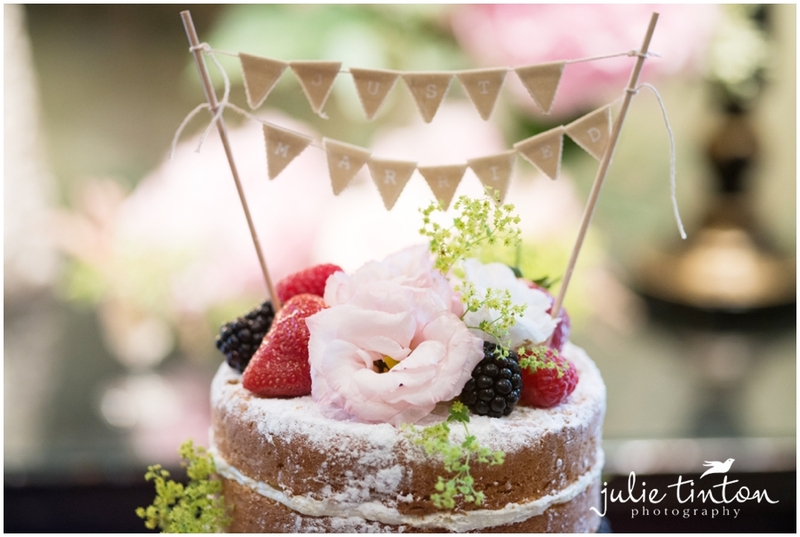 A big thank you to Jo who was a fabulous second shooter on the day!